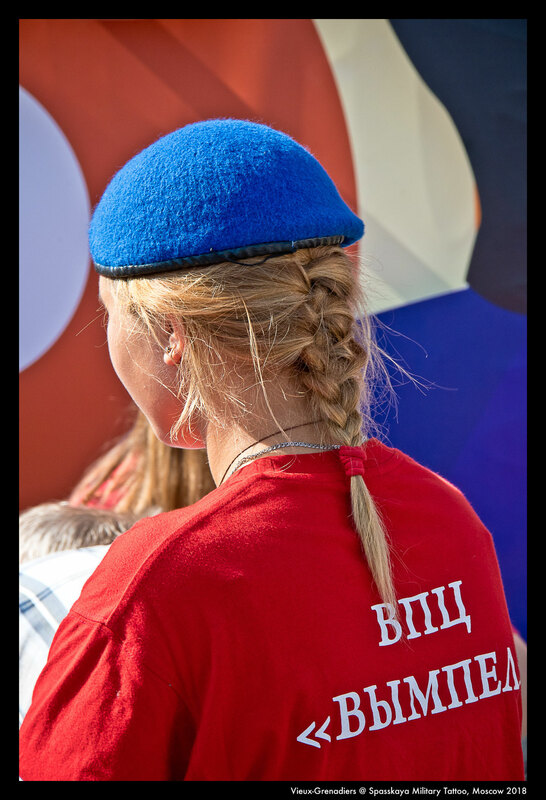 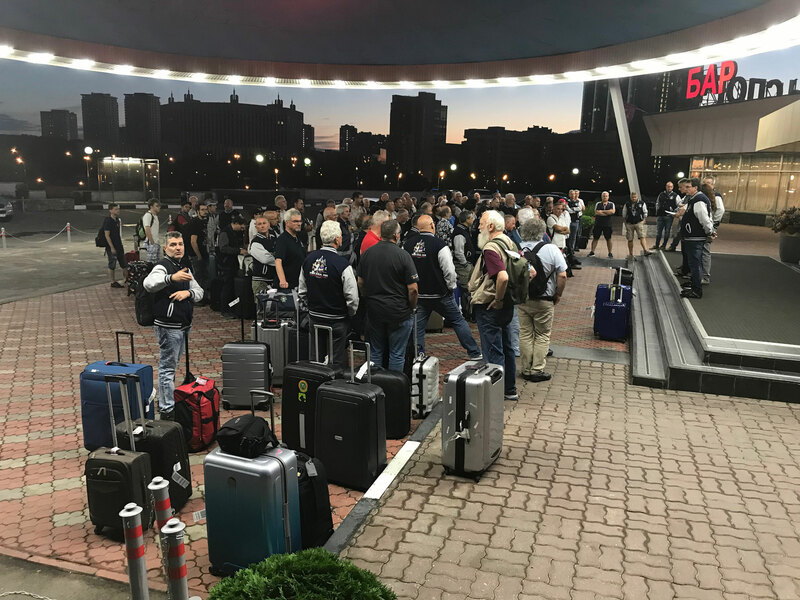 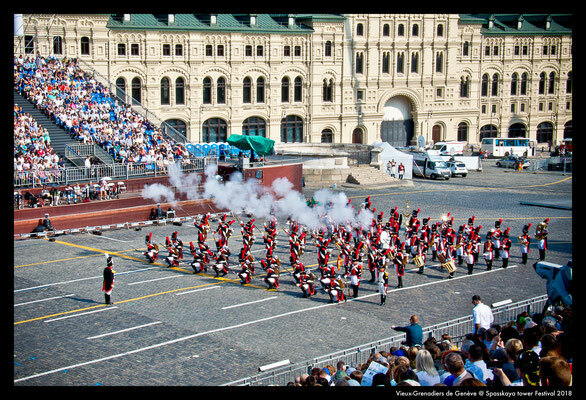 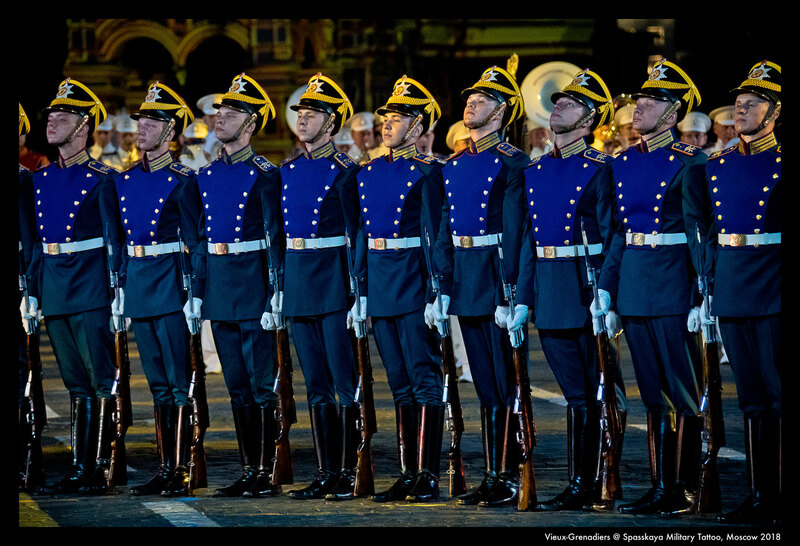 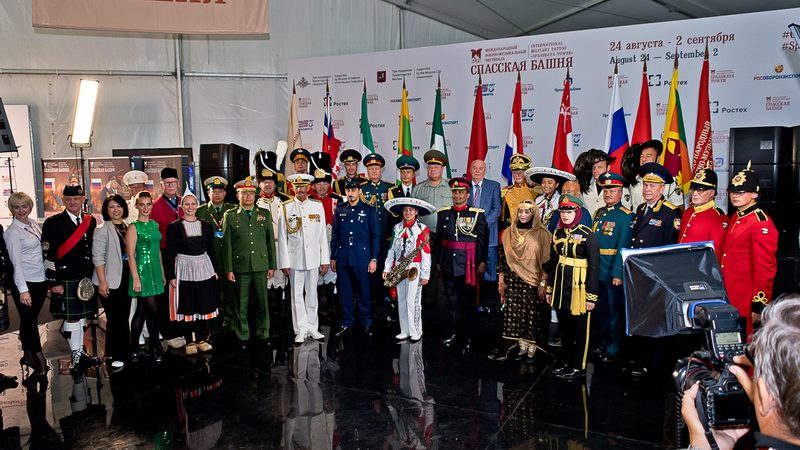 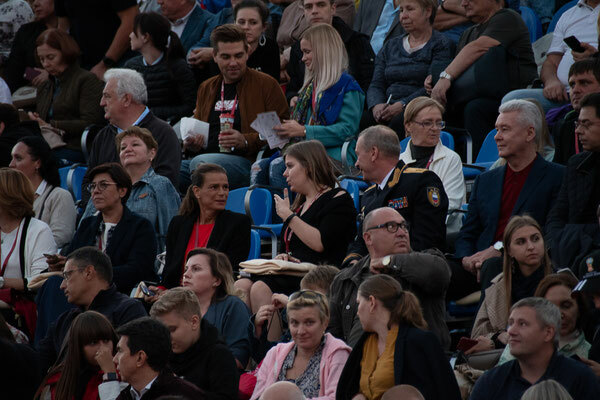 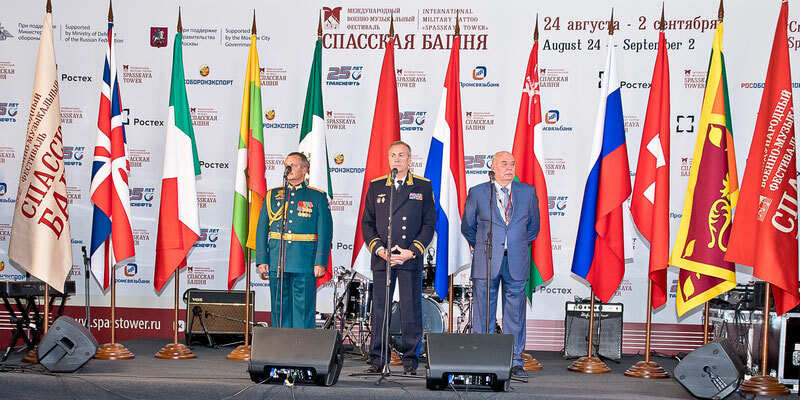 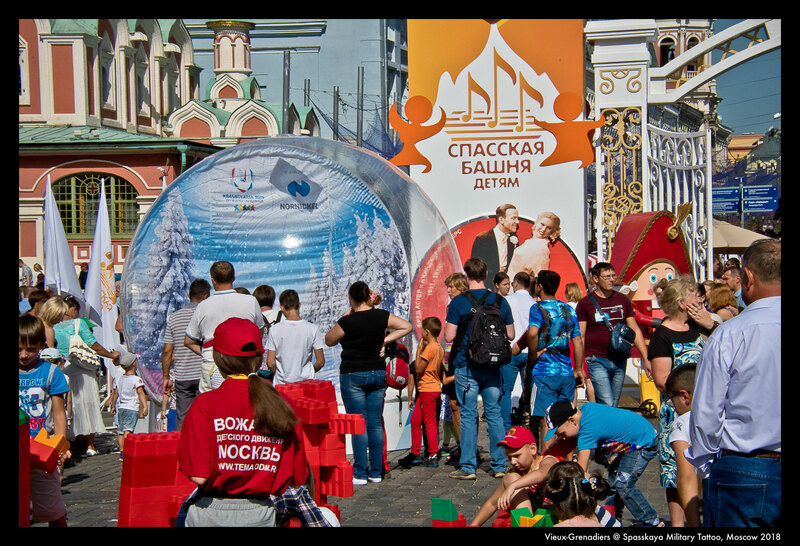 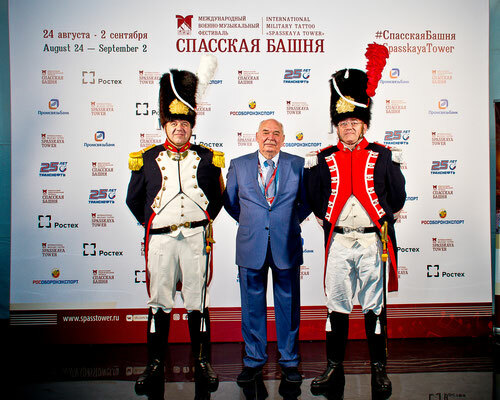 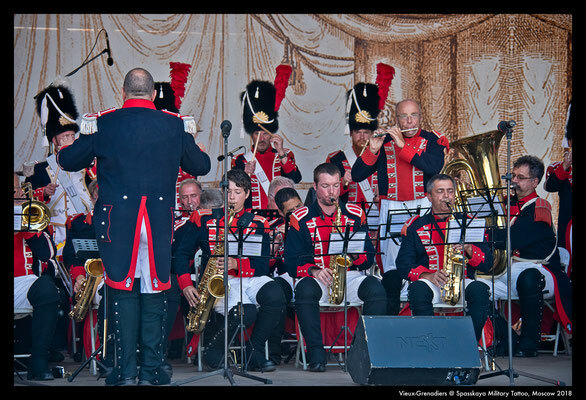 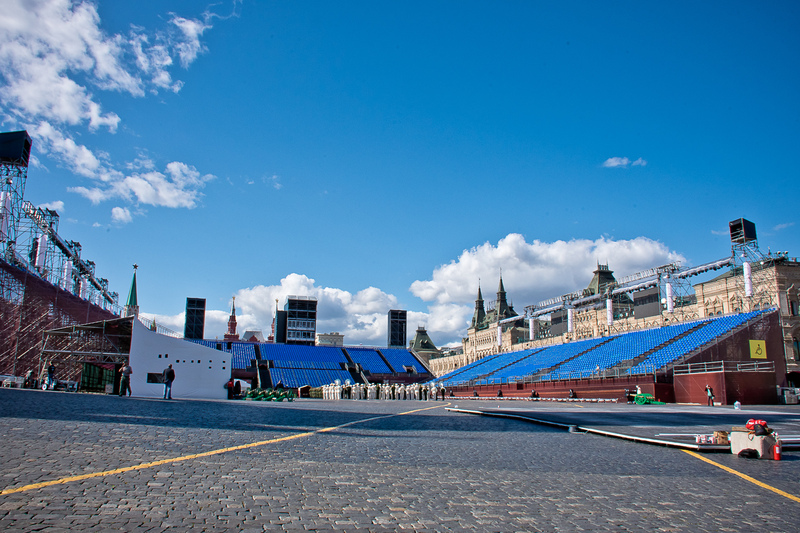 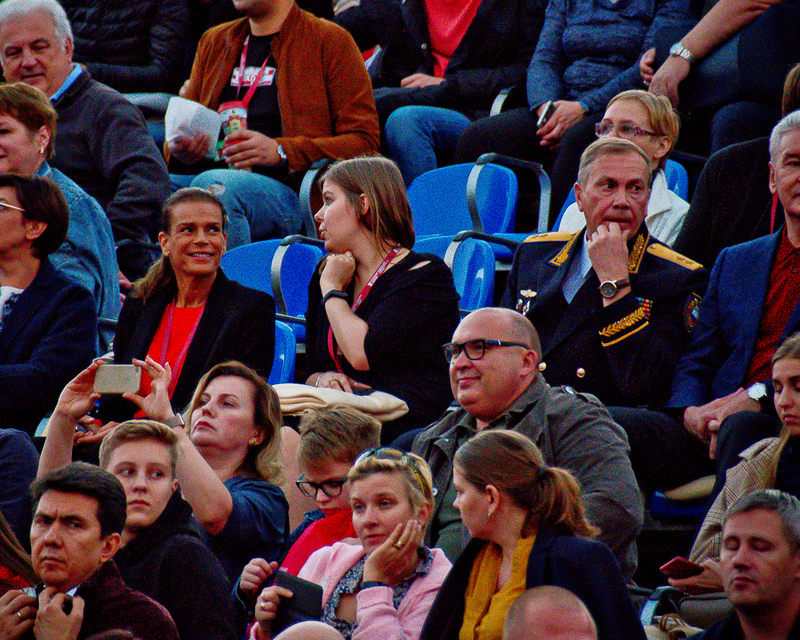 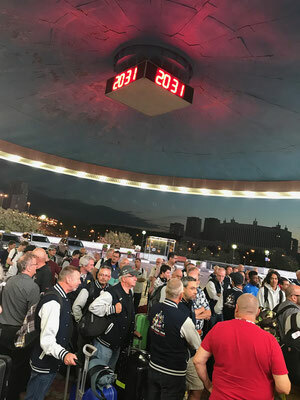 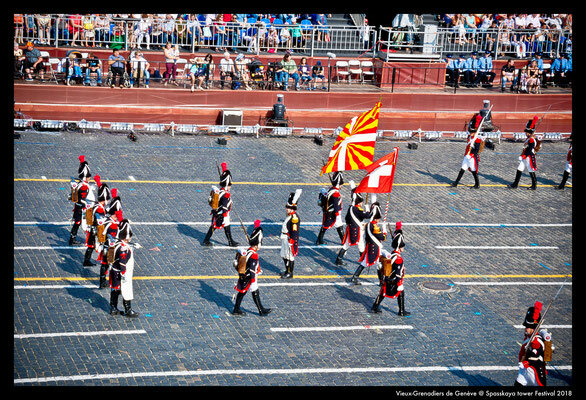 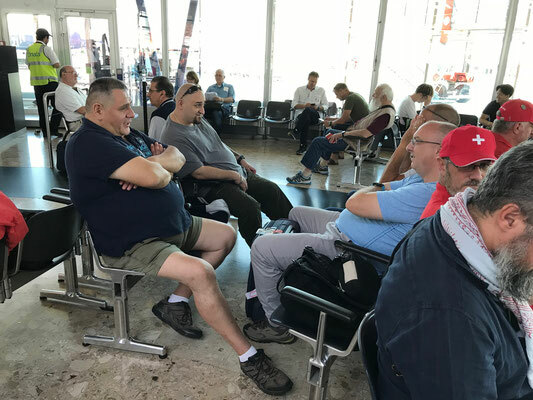 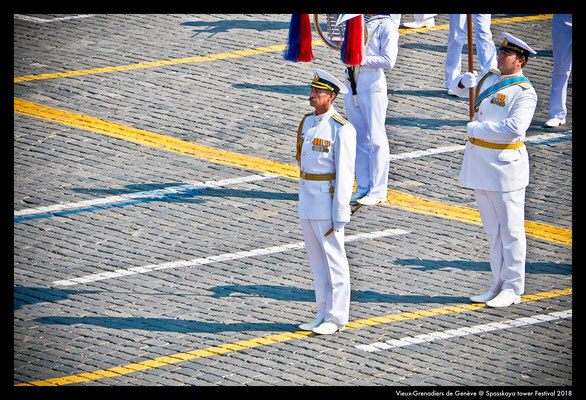 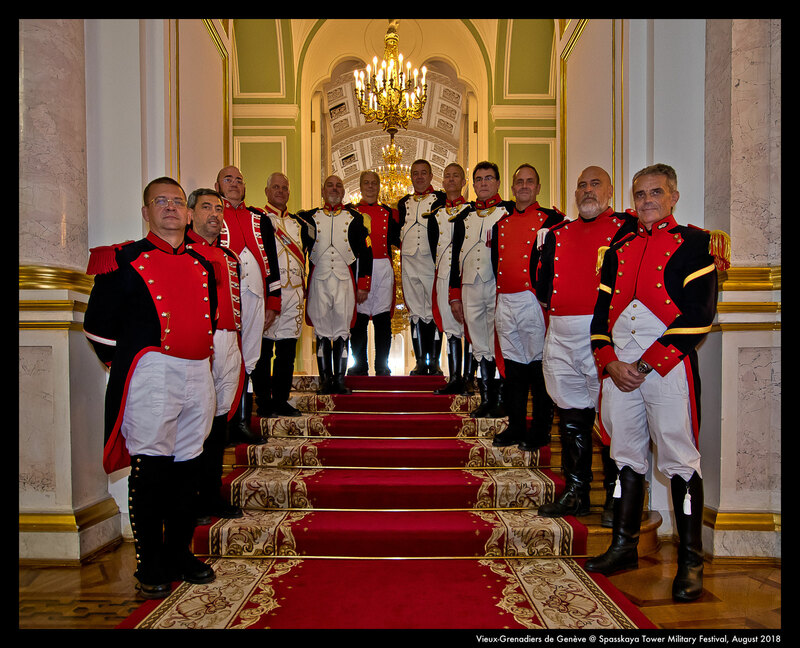 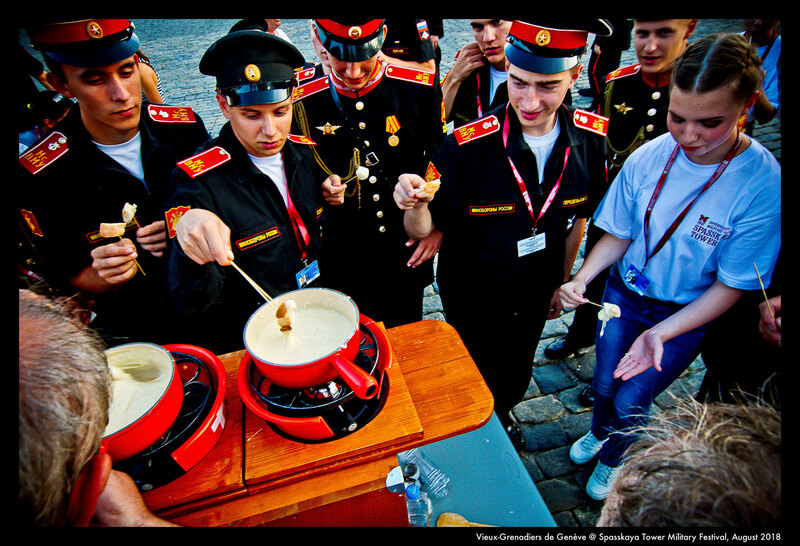 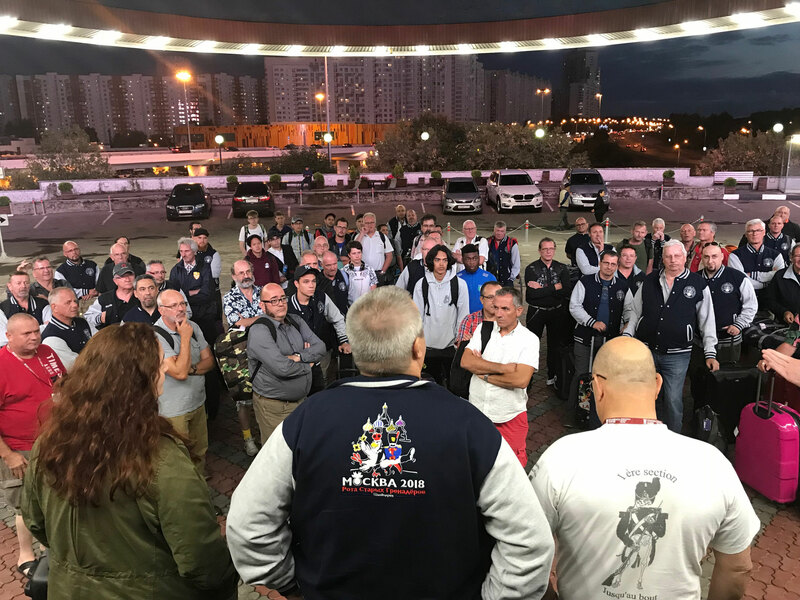 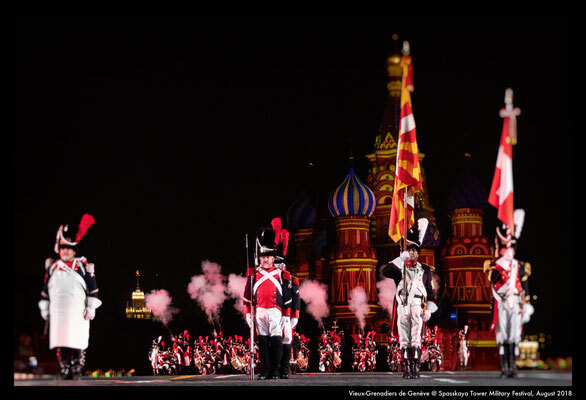 Spasskaya Tower Military Festival, Moscow, 2018 - Site de heikova, Marc Fries ! 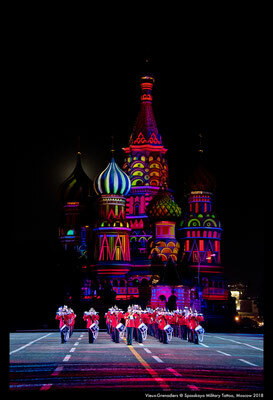 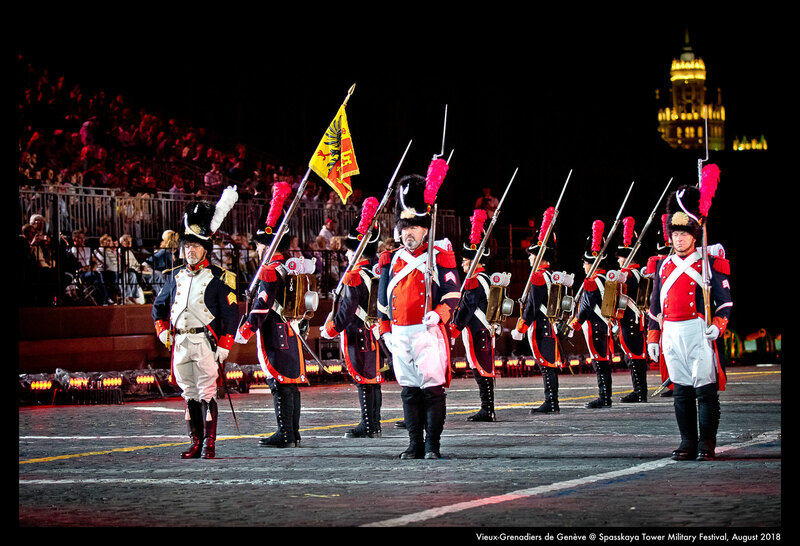 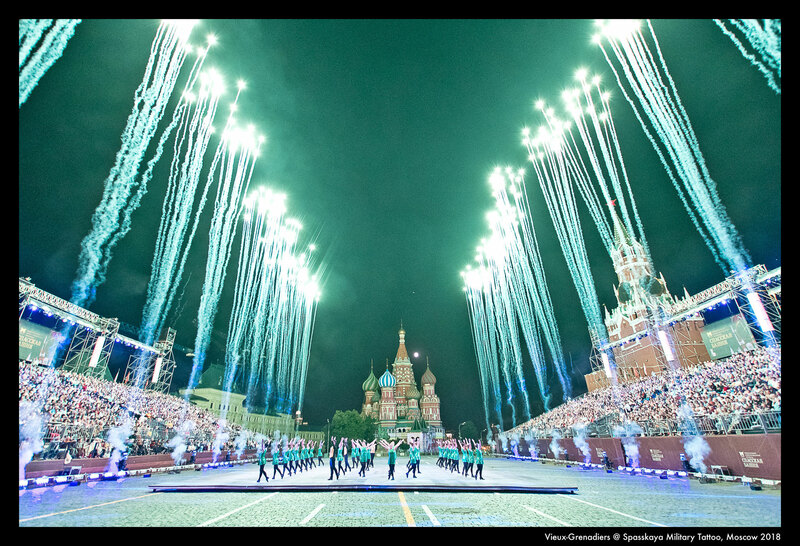 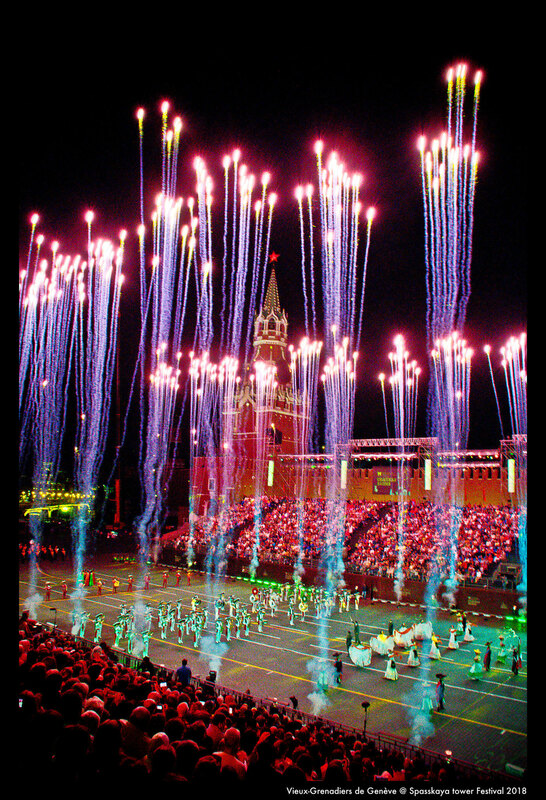 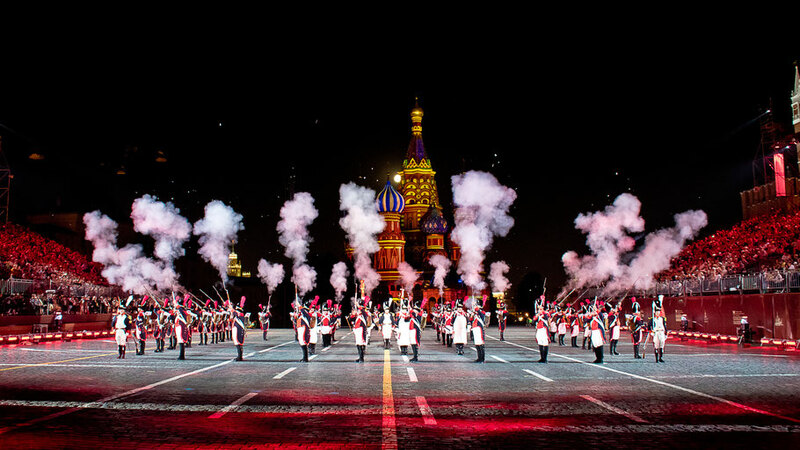 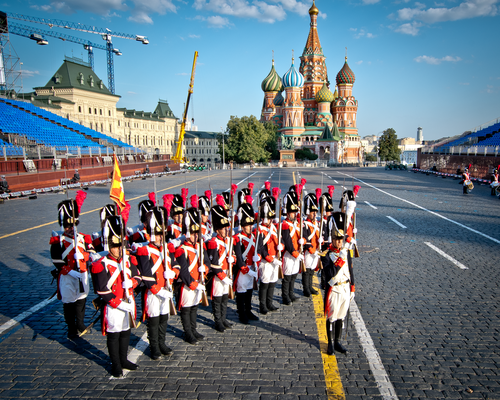 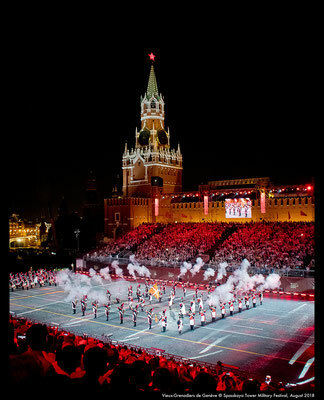 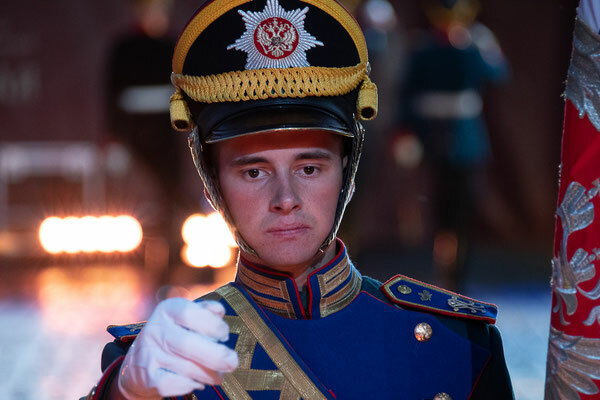 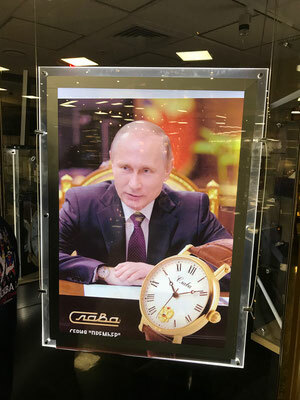 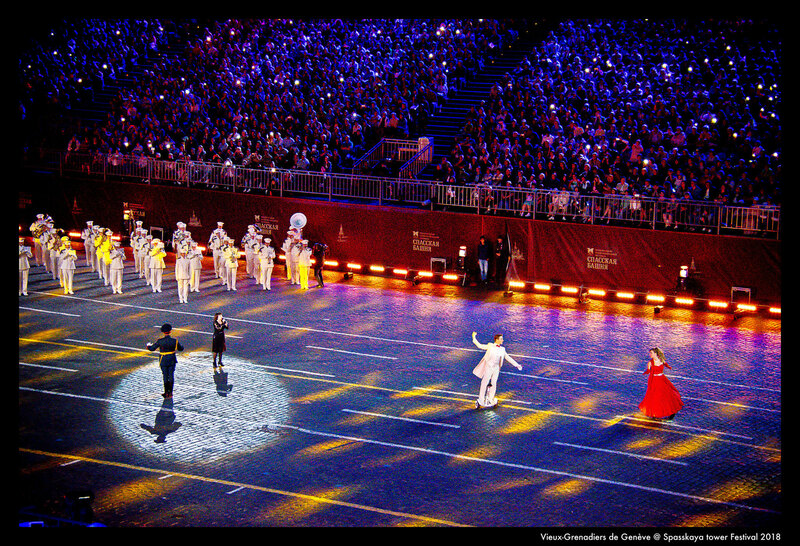 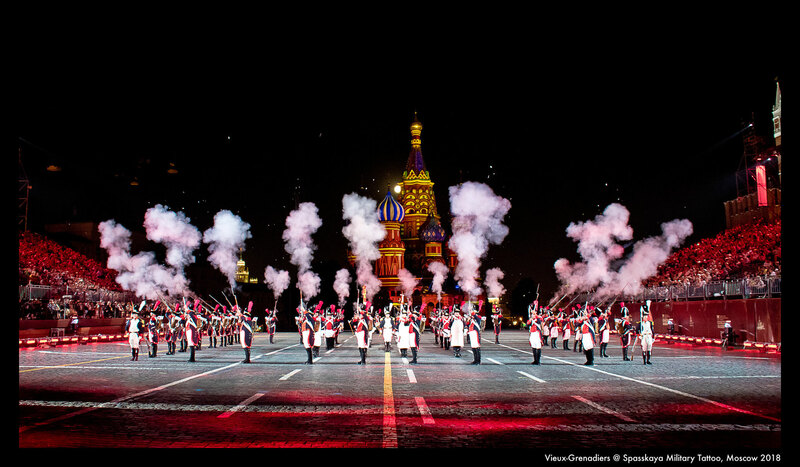 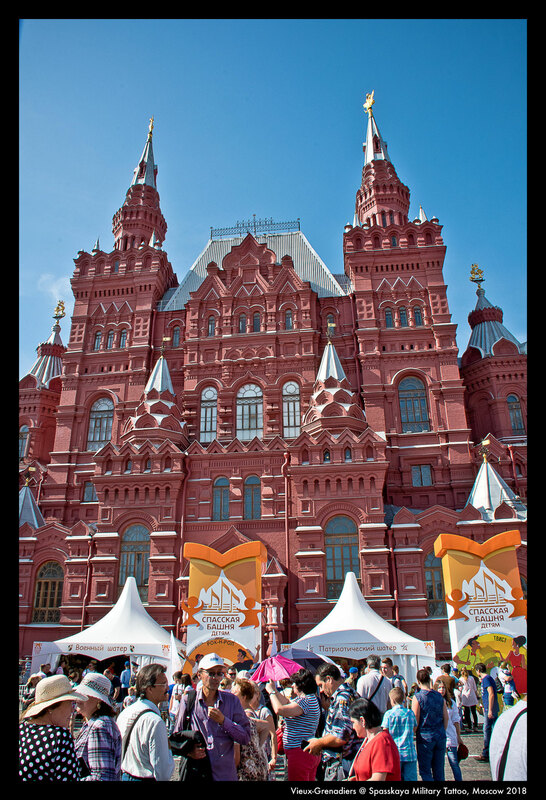 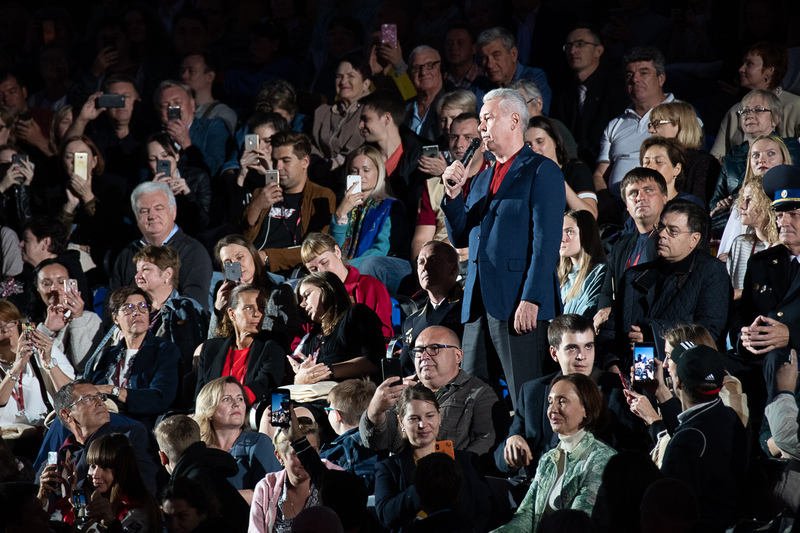 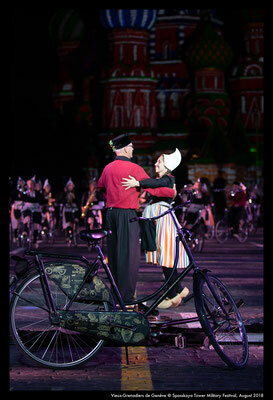 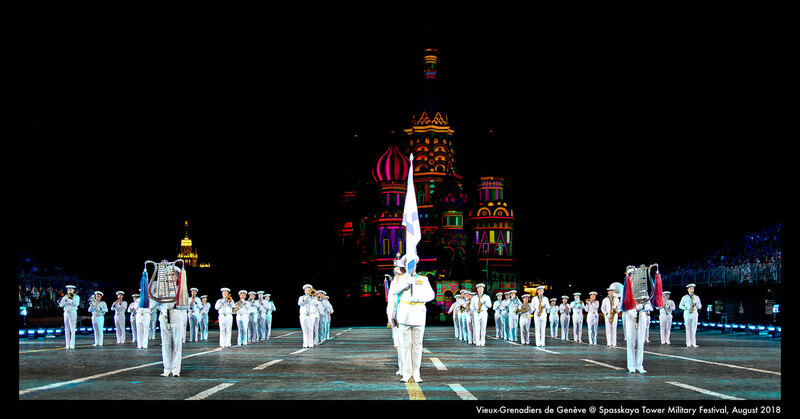 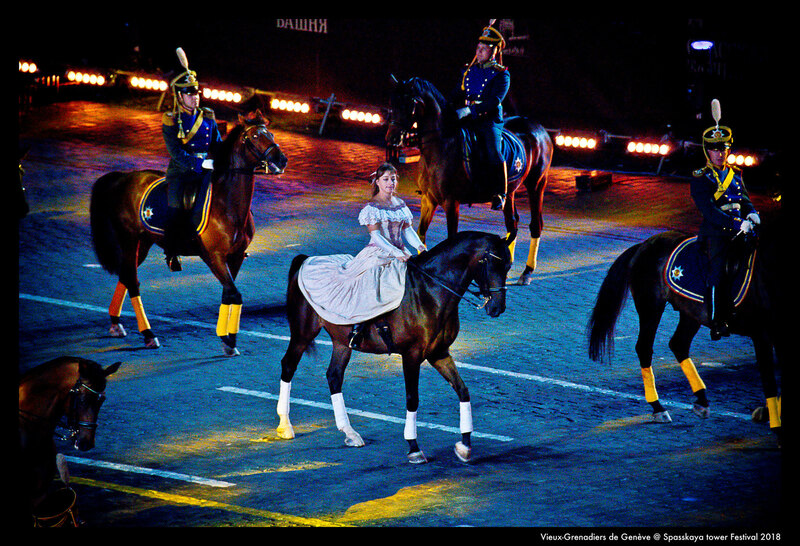 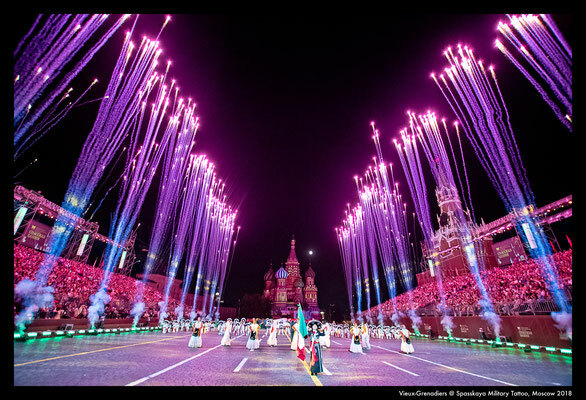 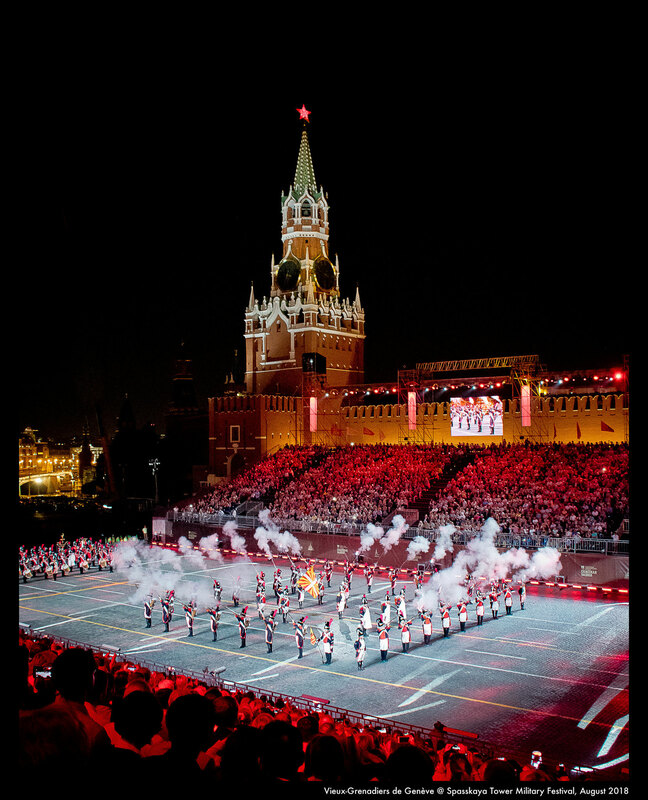 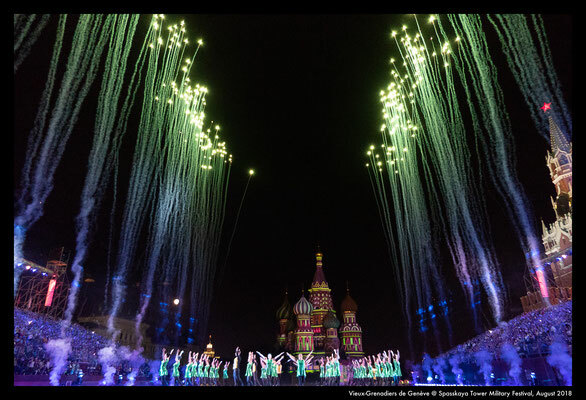 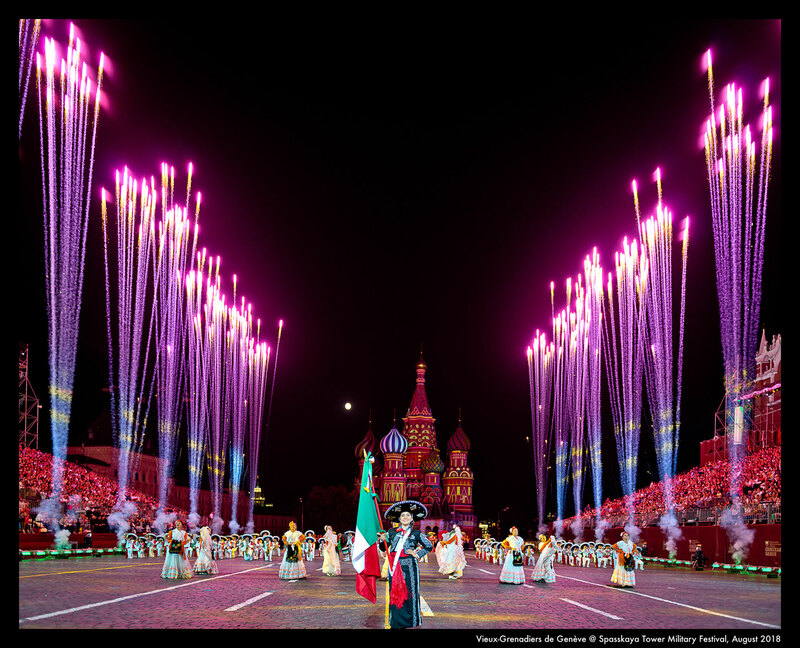 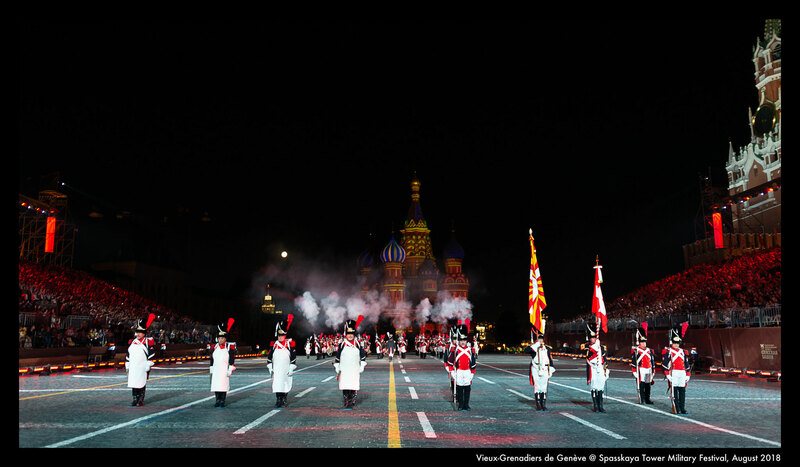 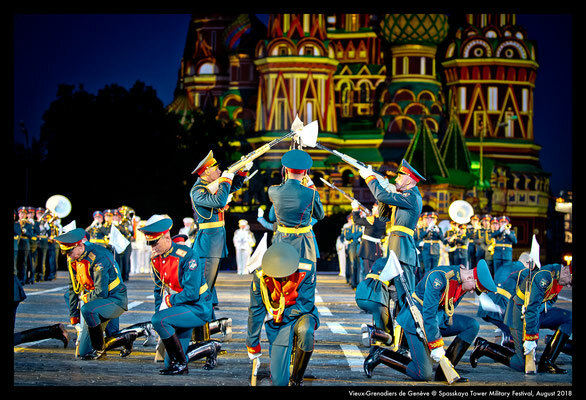 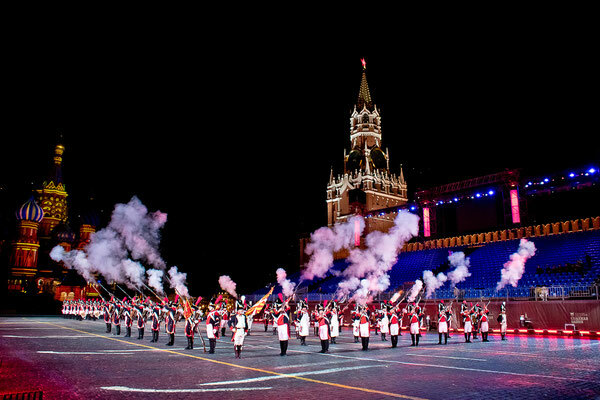 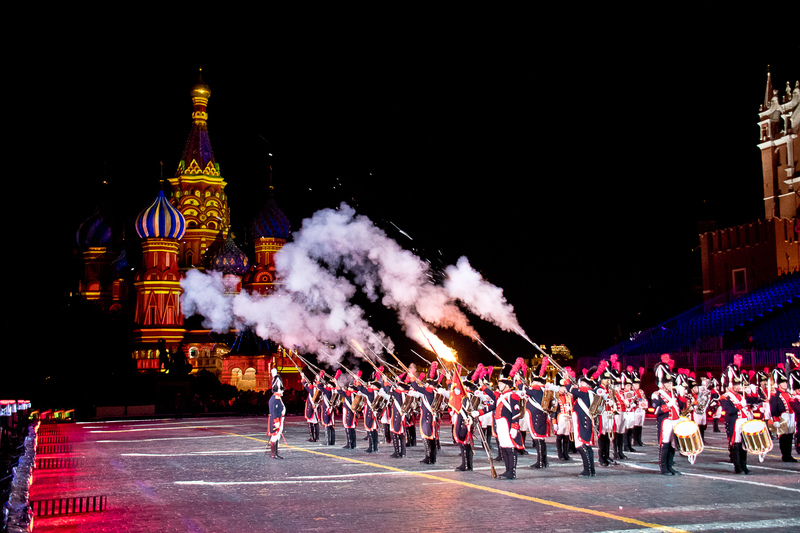 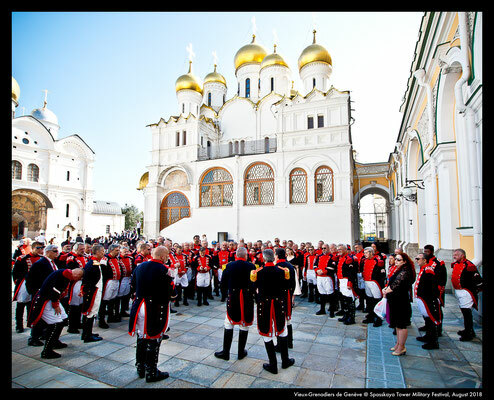 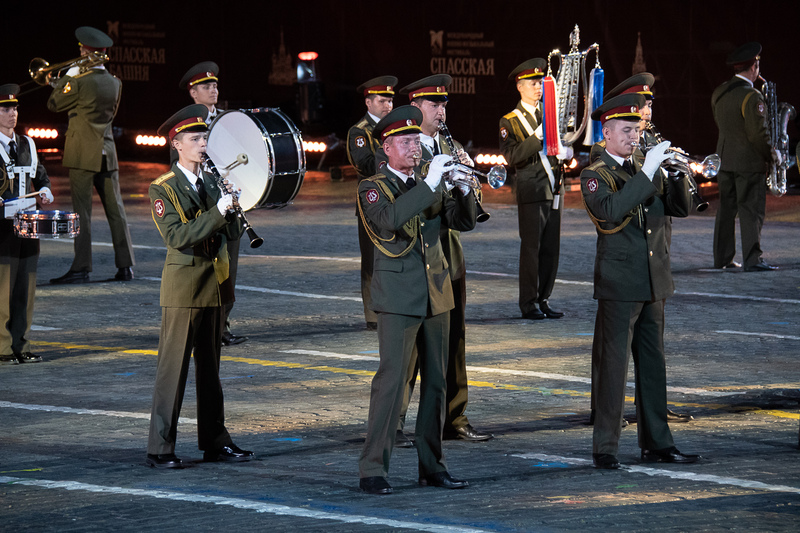 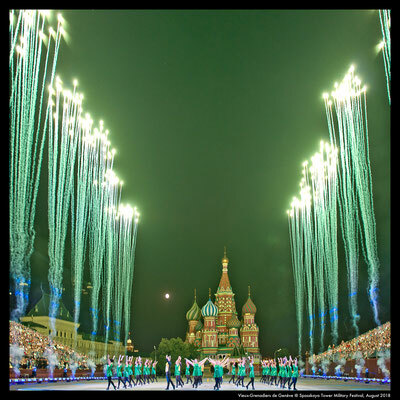 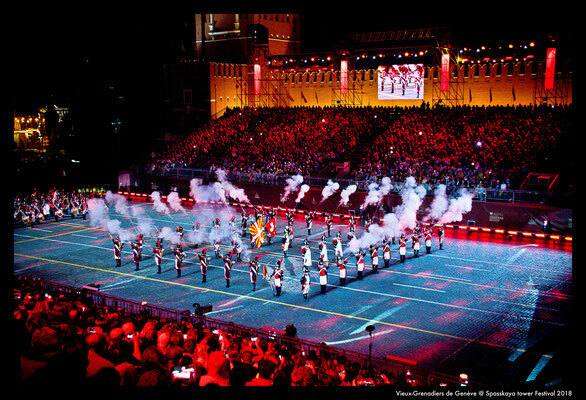 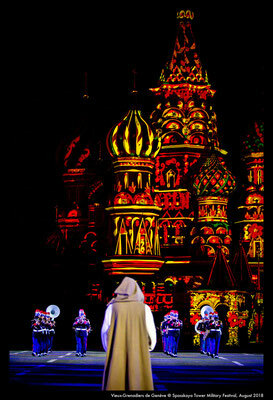 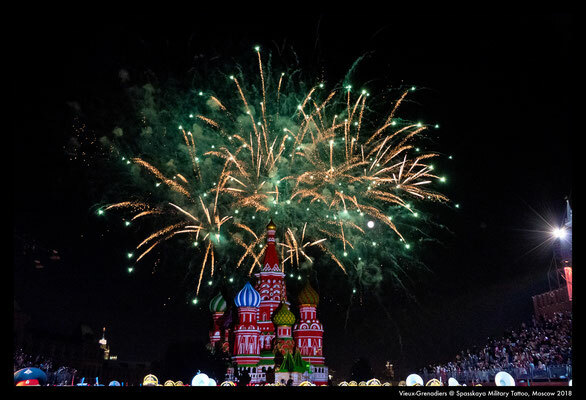 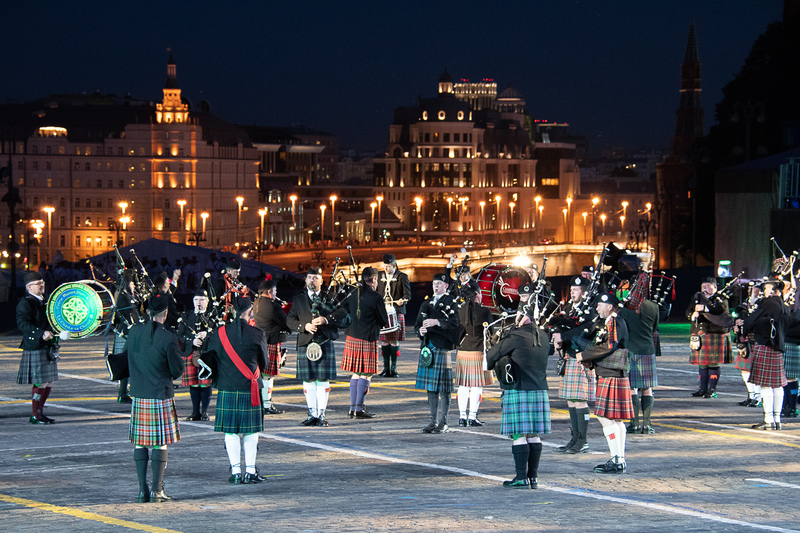 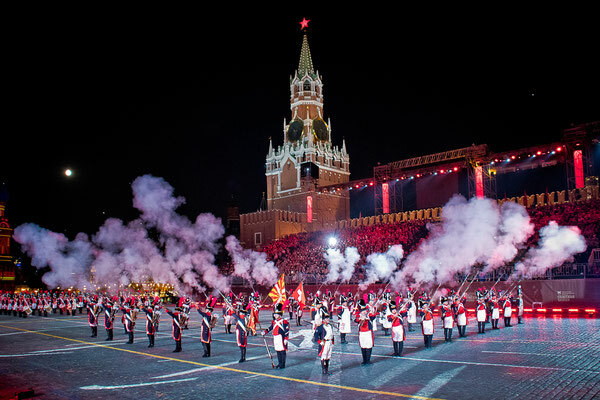 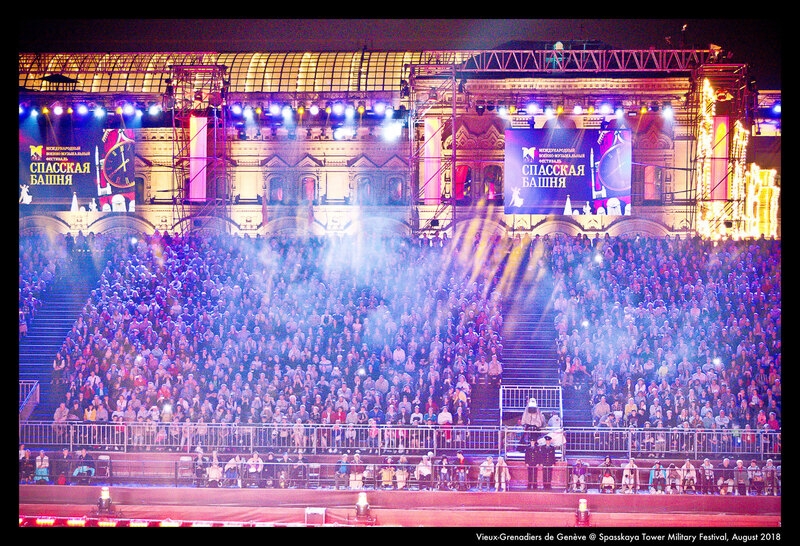 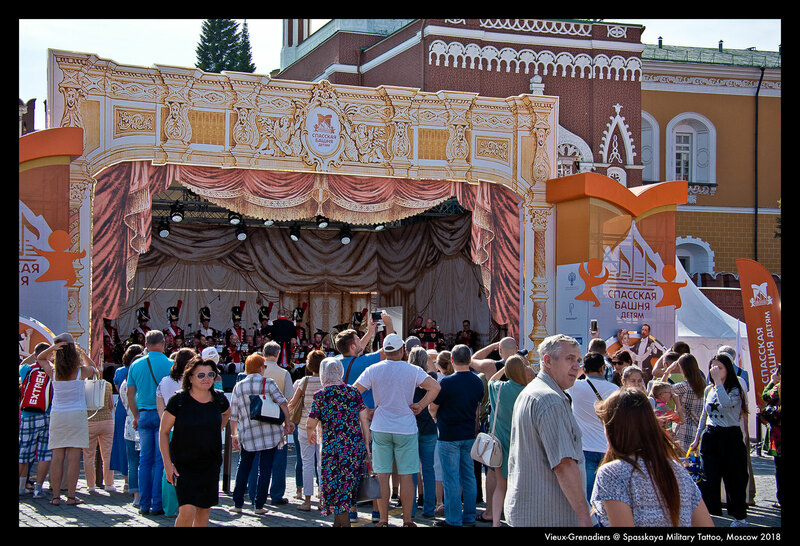 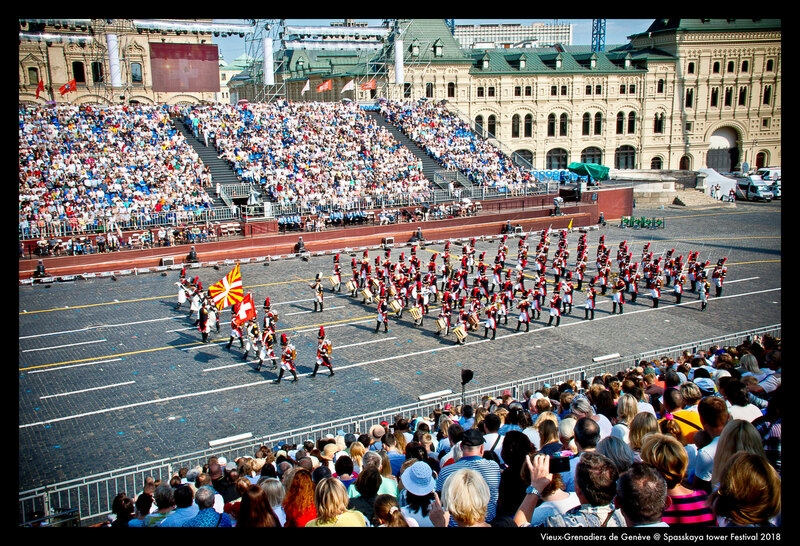 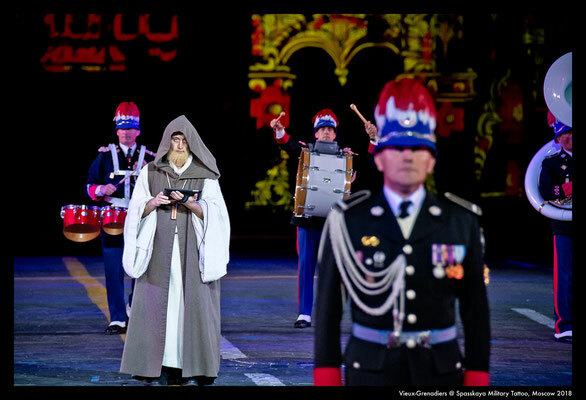 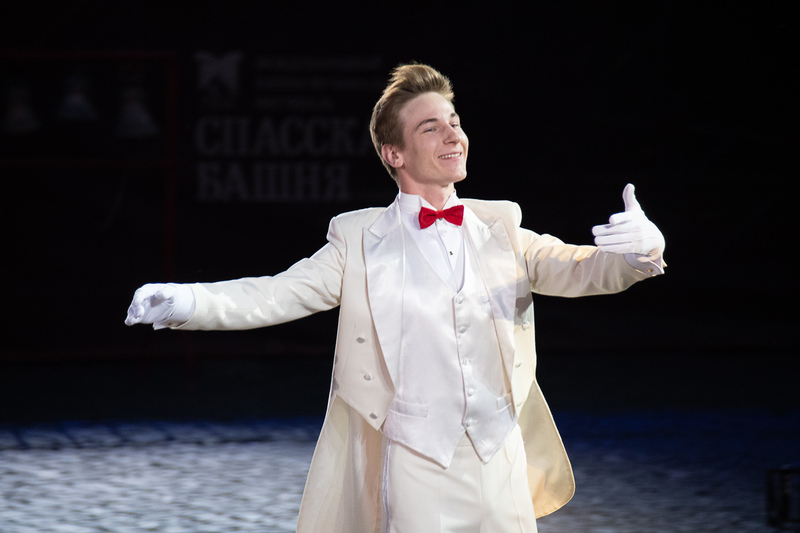 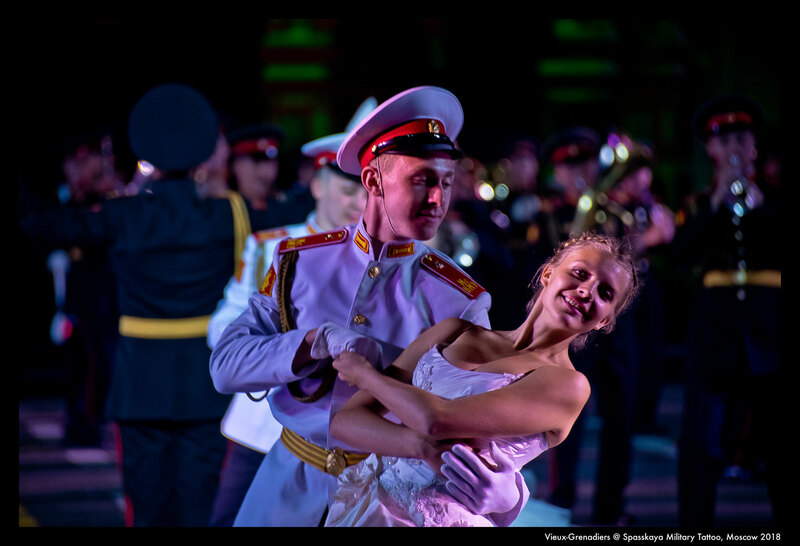 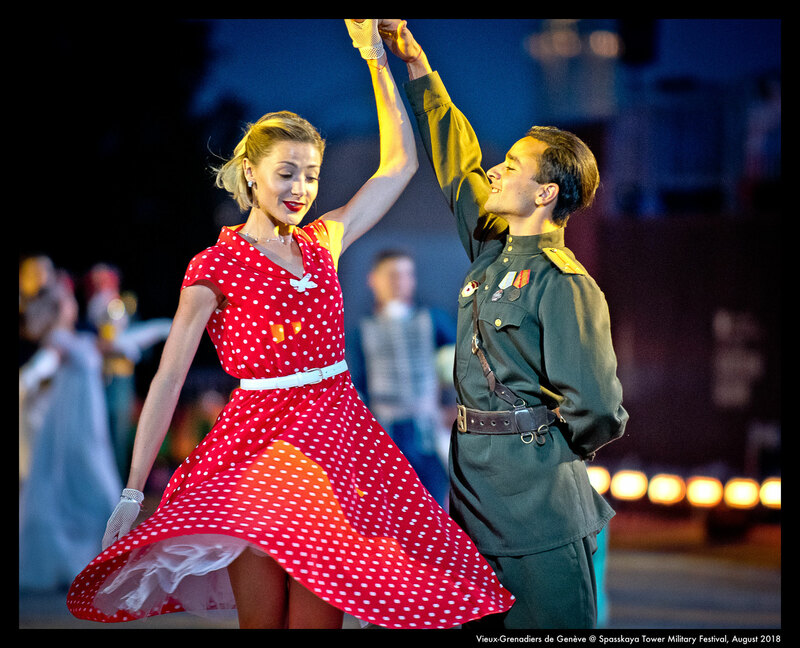 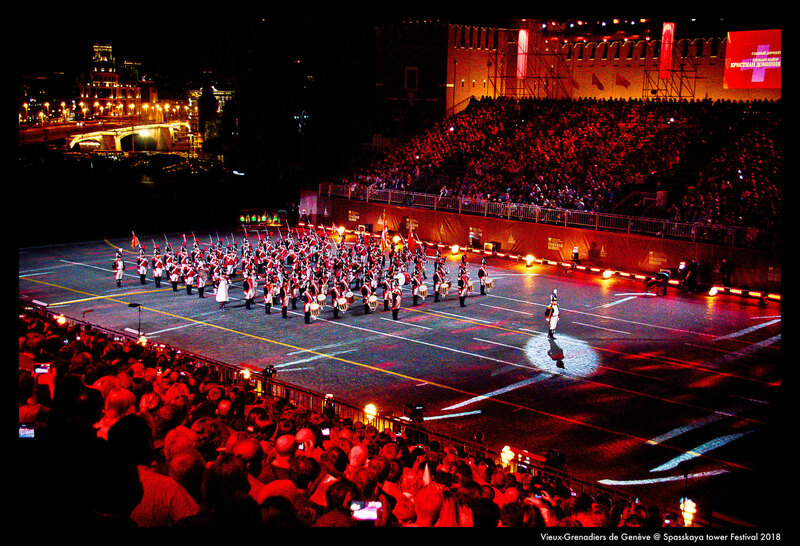 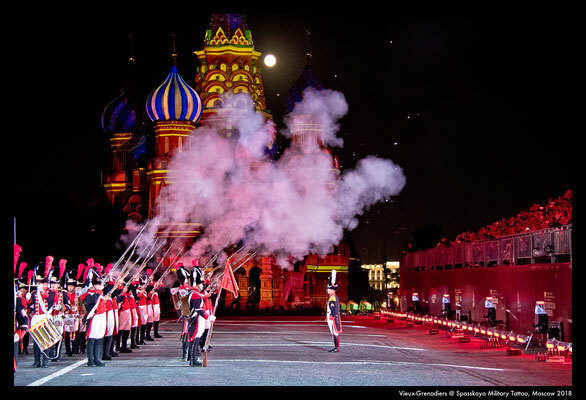 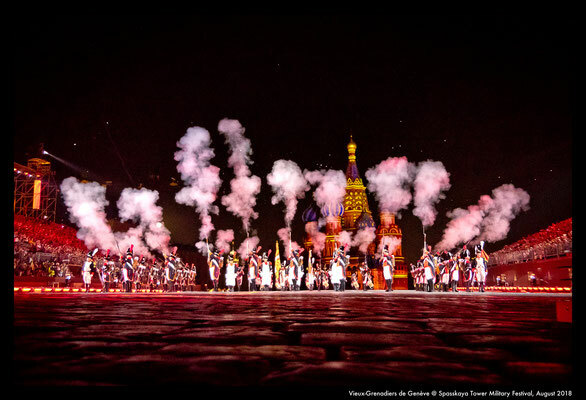 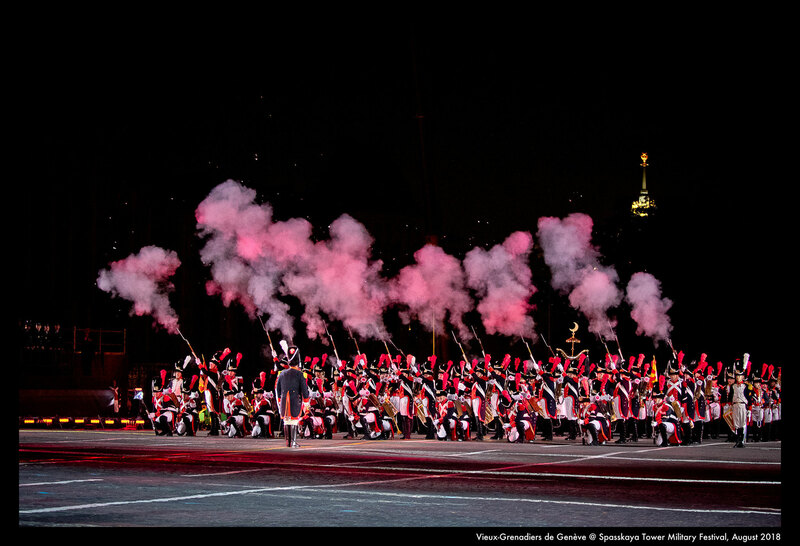 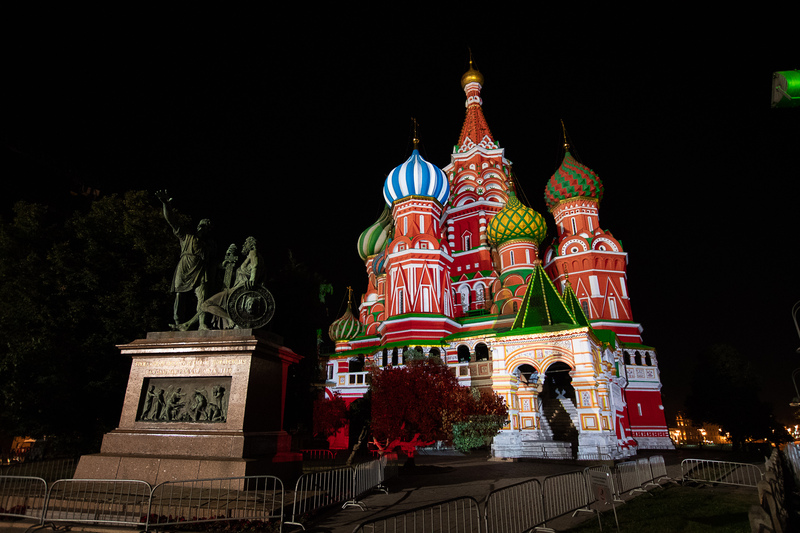 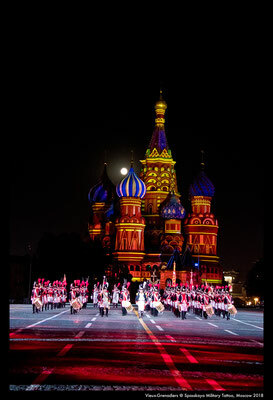 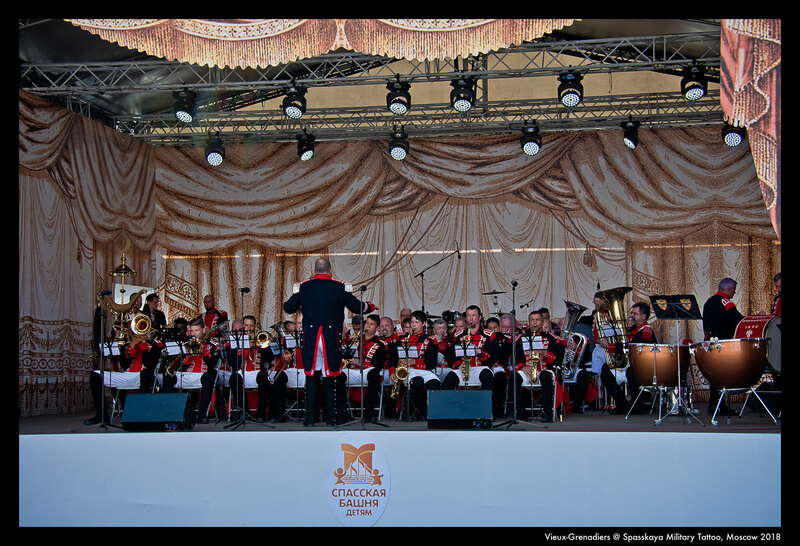 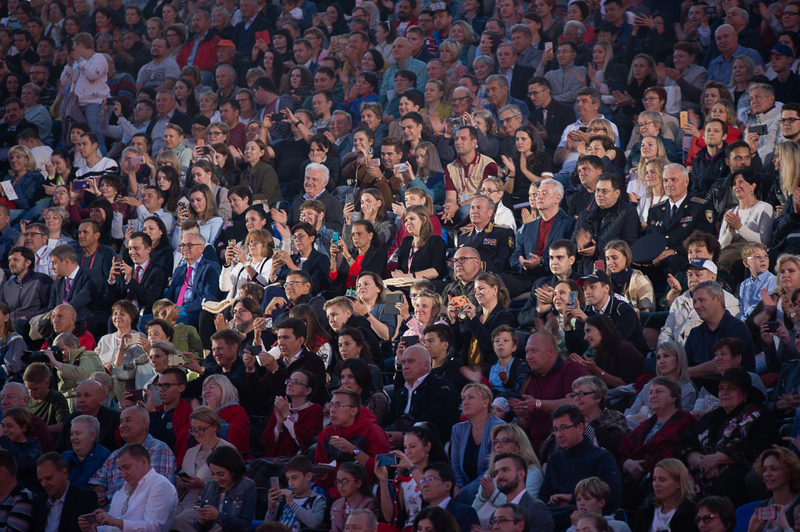 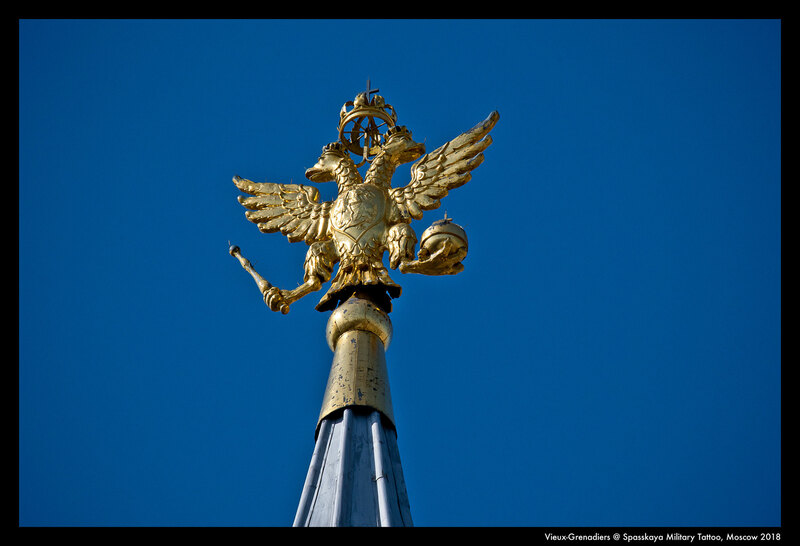 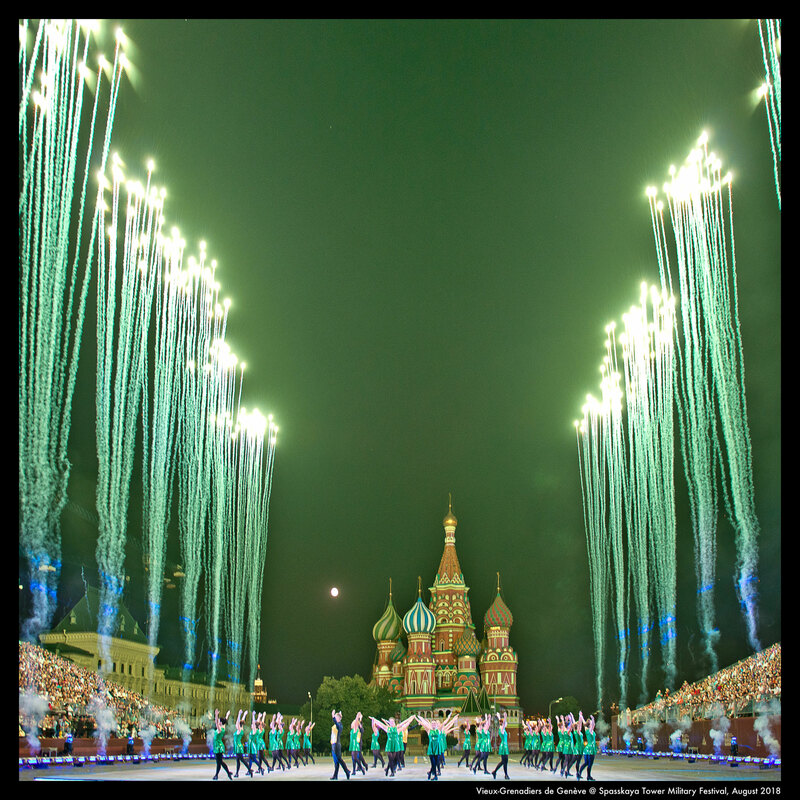 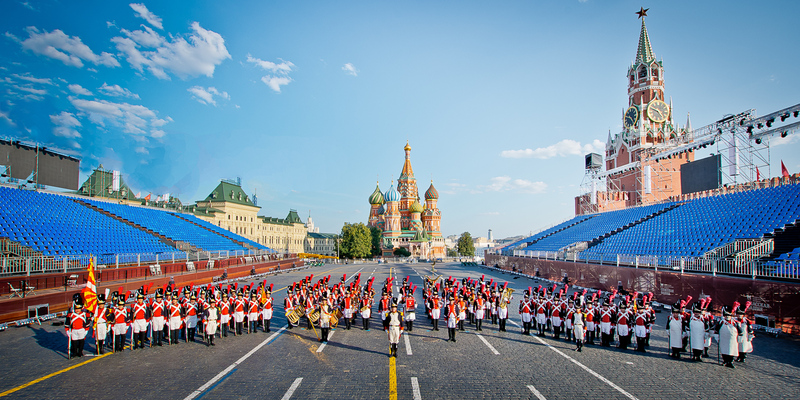 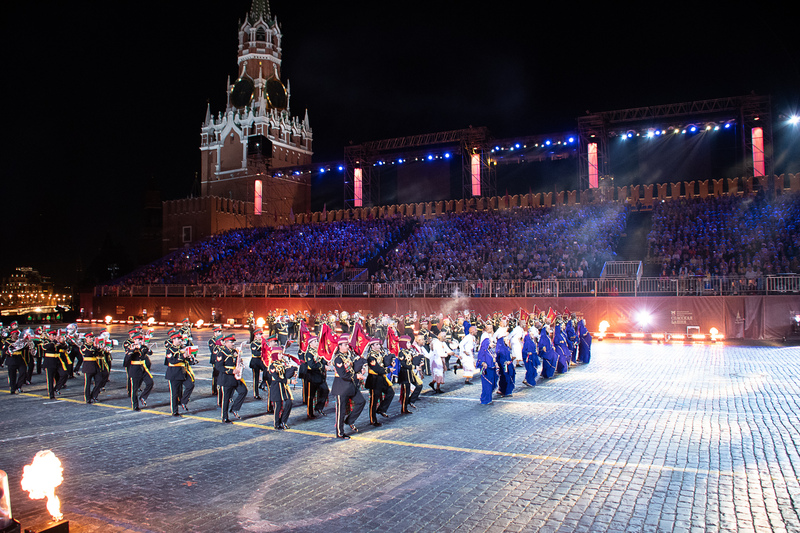 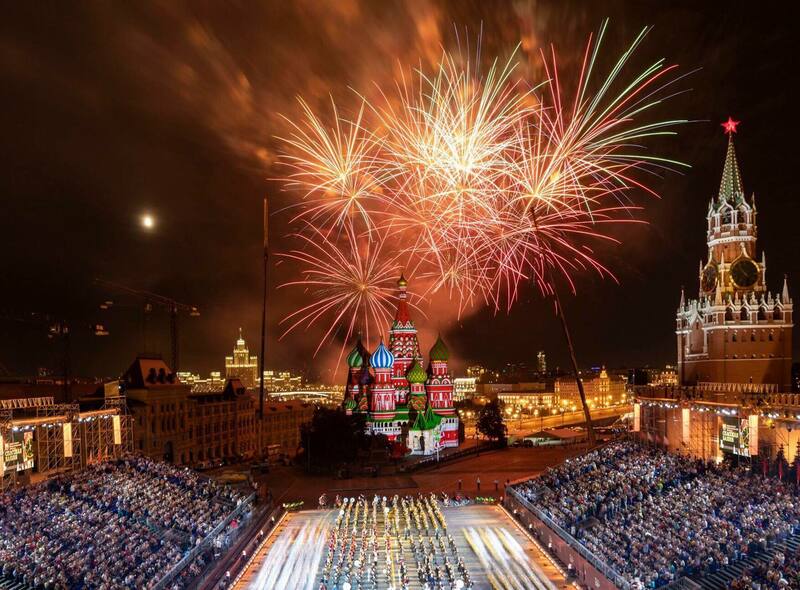 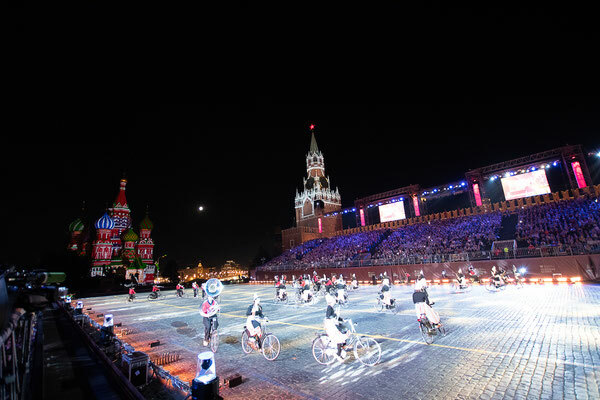 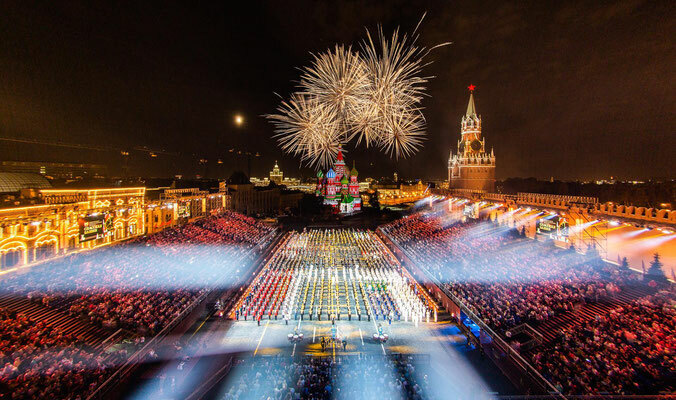 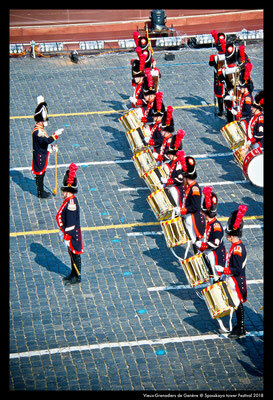 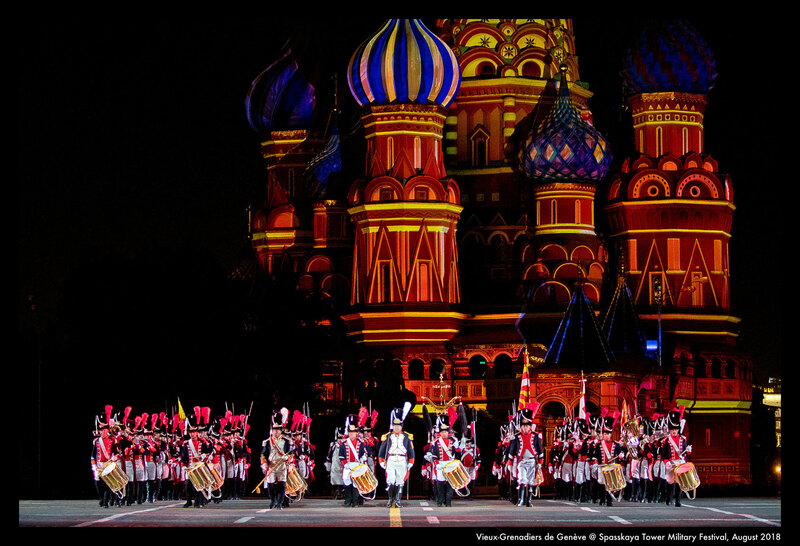 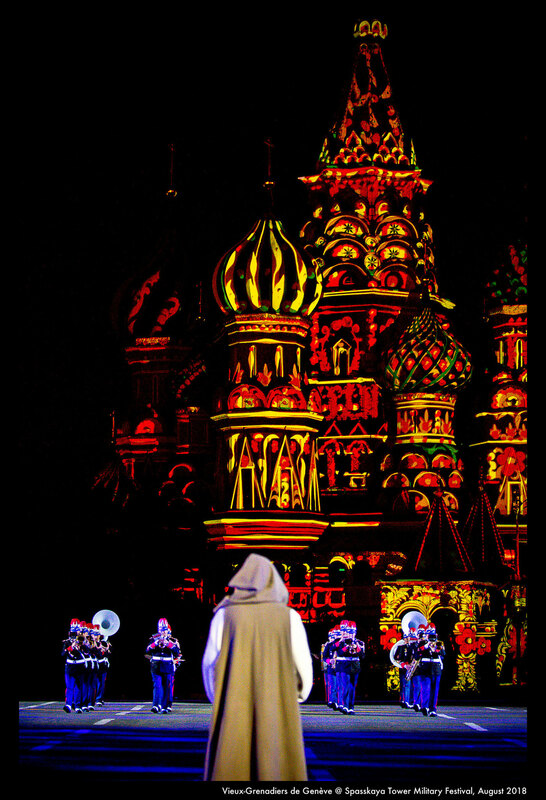 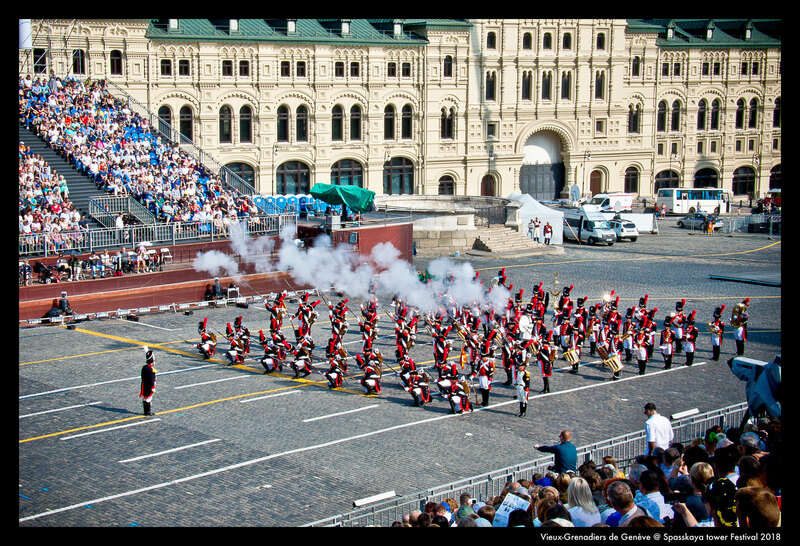 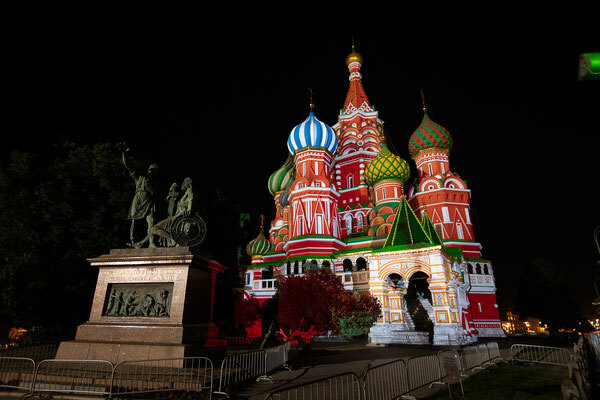 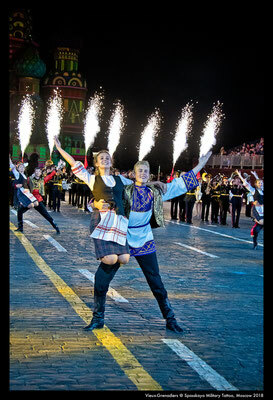 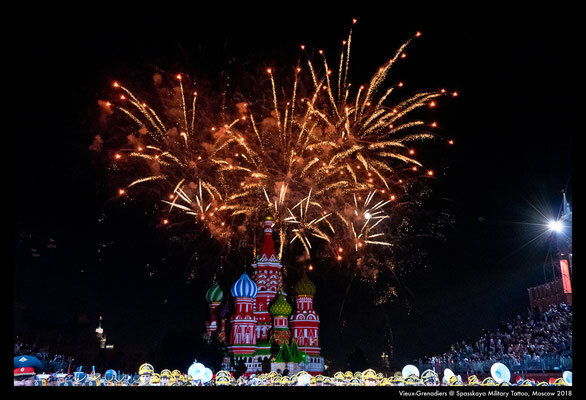 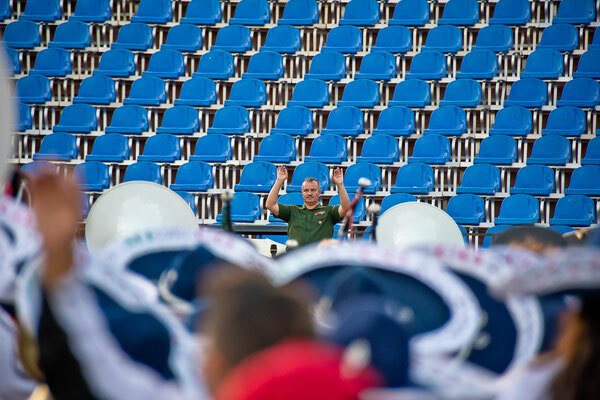 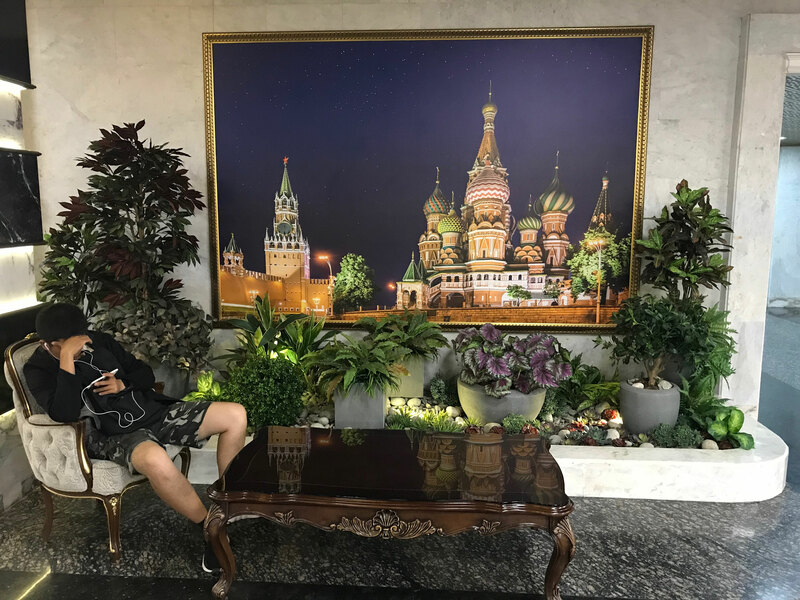 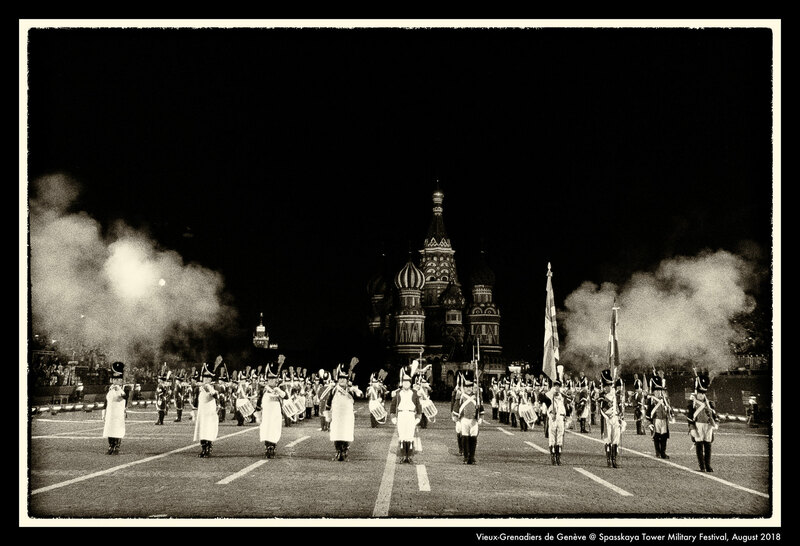 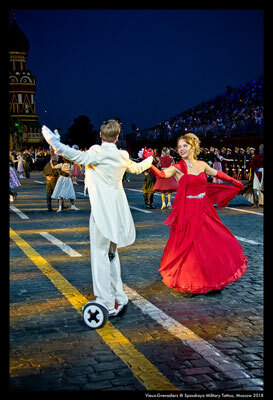 Spasskaya Tower is a music fiesta, a spectacular show, staged on the background of the monumental walls of the Kremlin, and a great ‘battlefield’ of the bands from different countries fighting for the love and admiration of the audience. 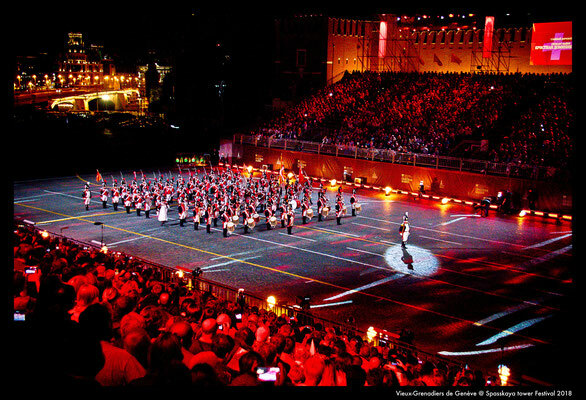 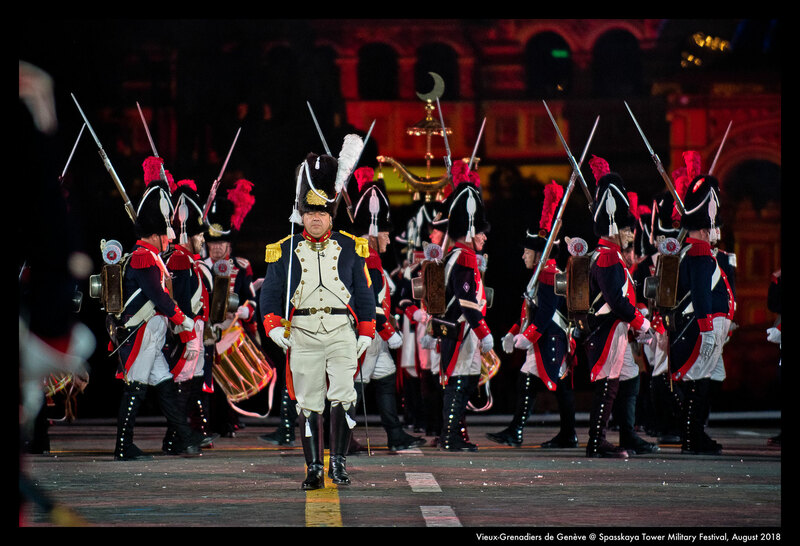 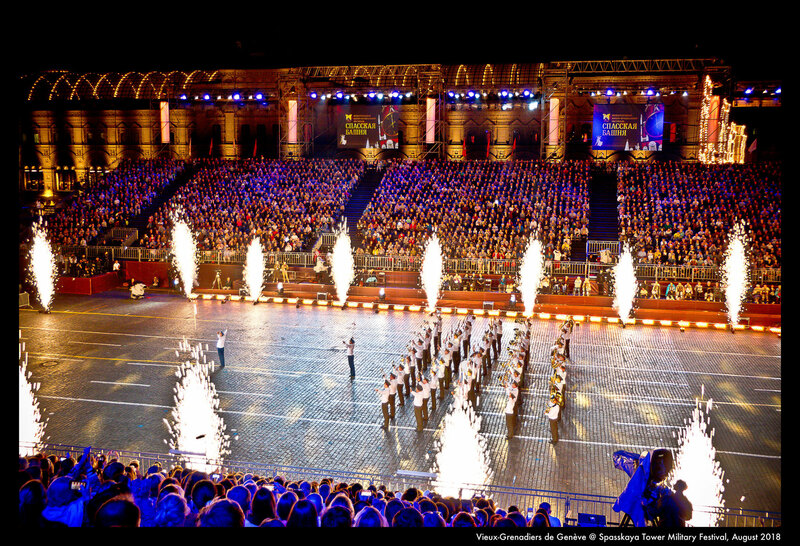 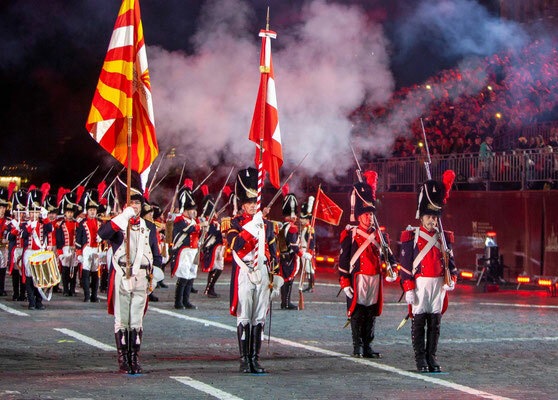 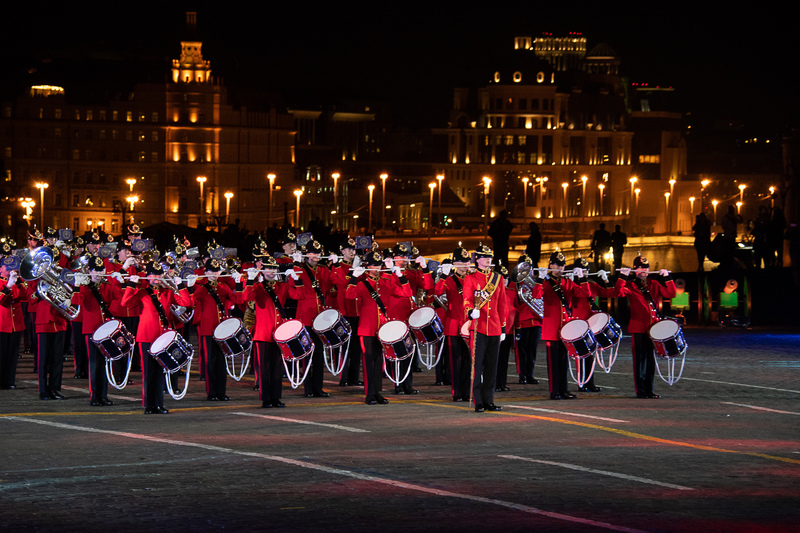 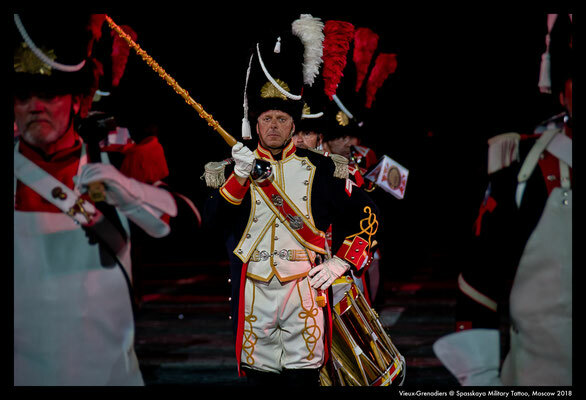 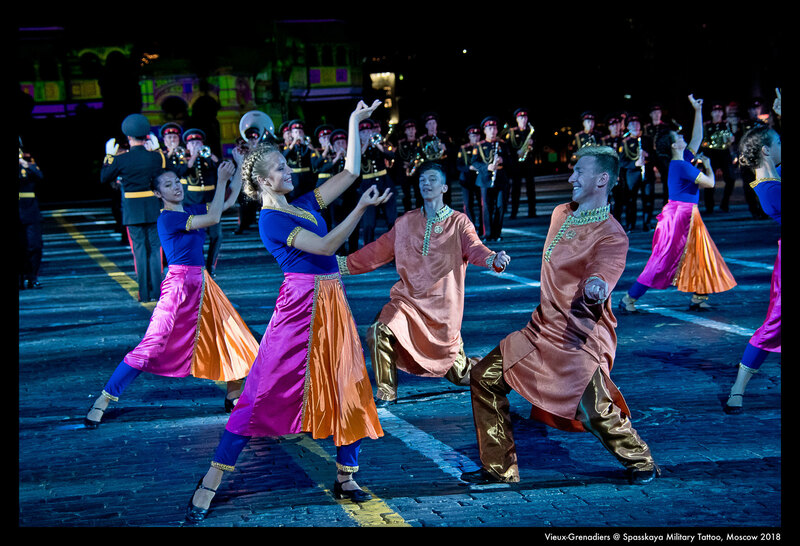 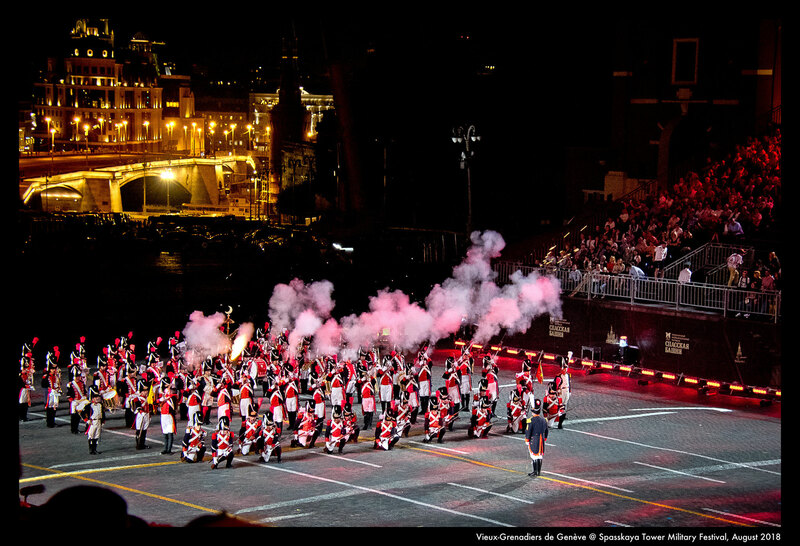 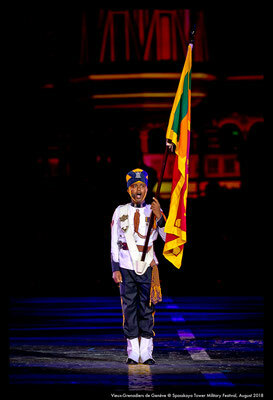 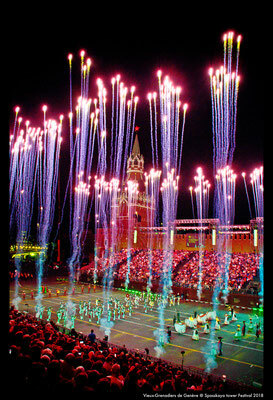 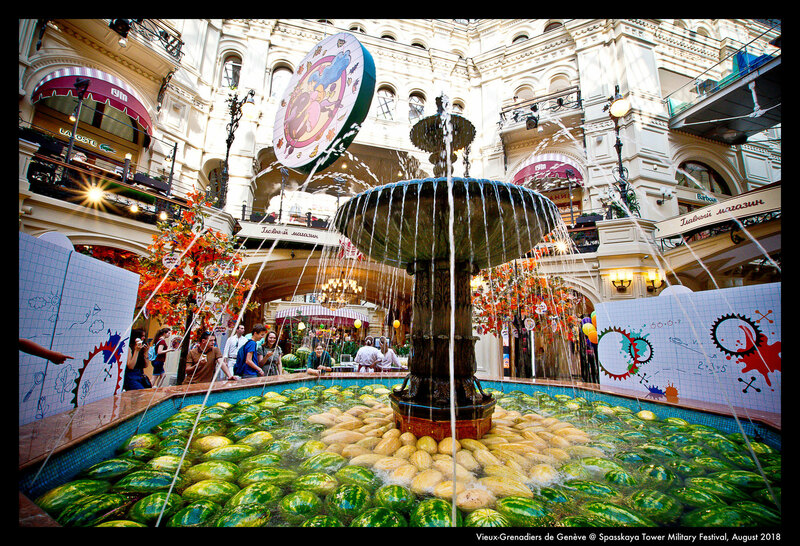 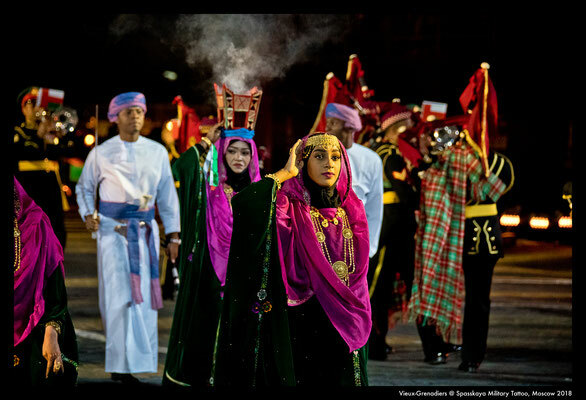 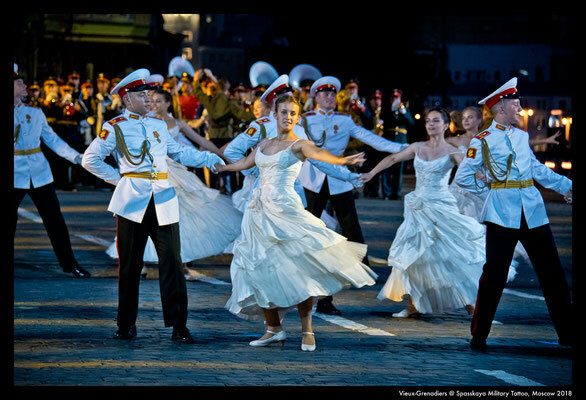 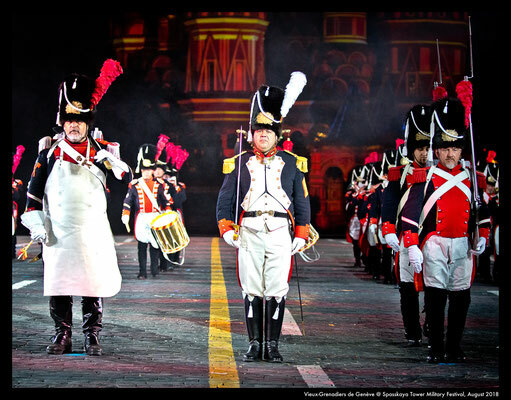 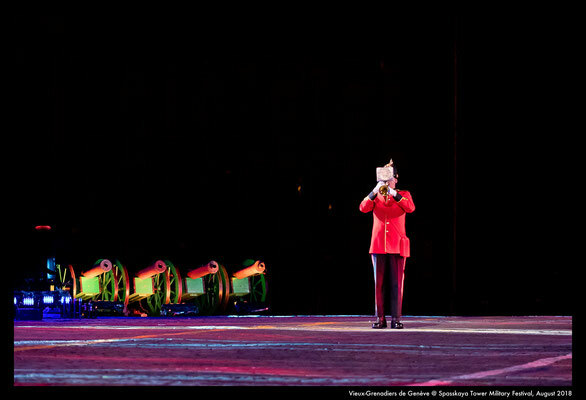 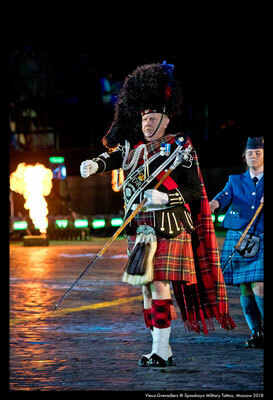 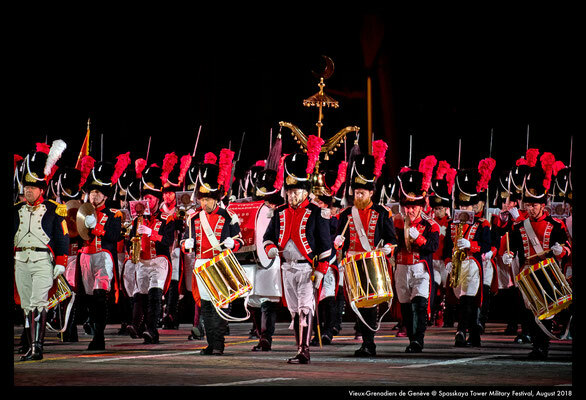 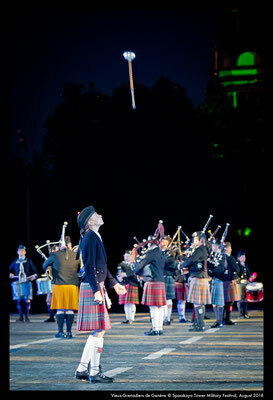 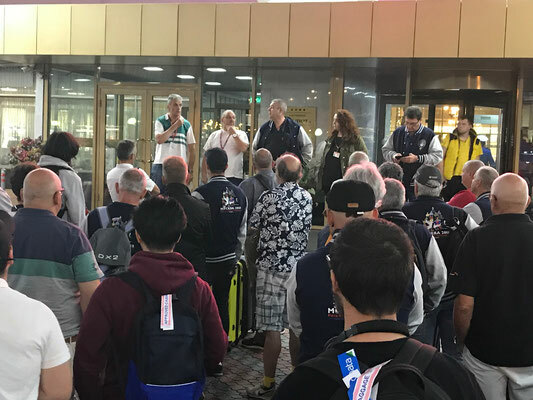 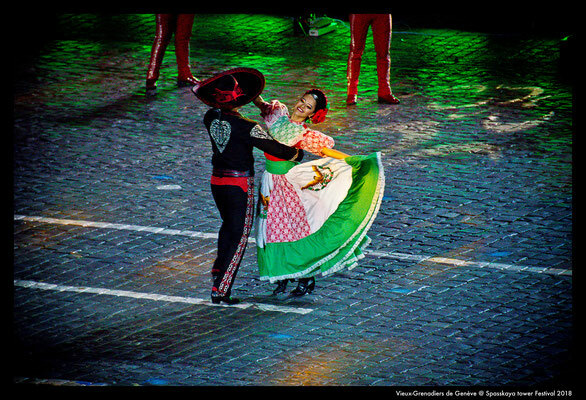 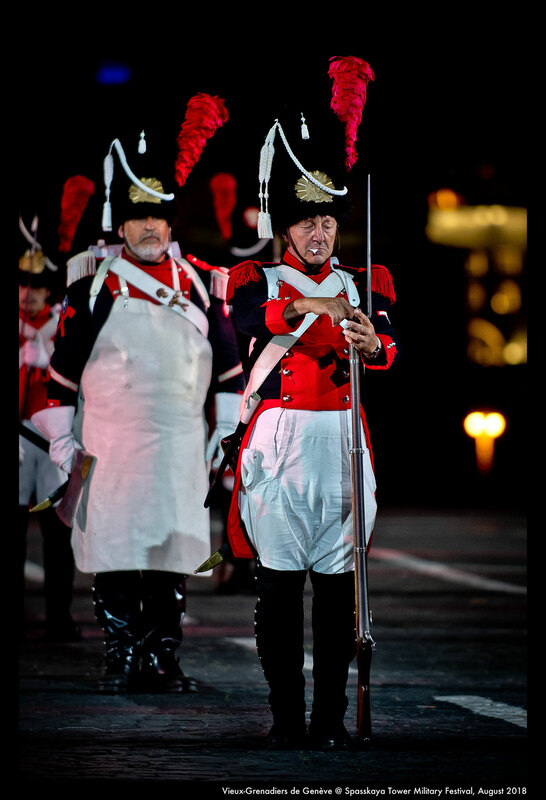 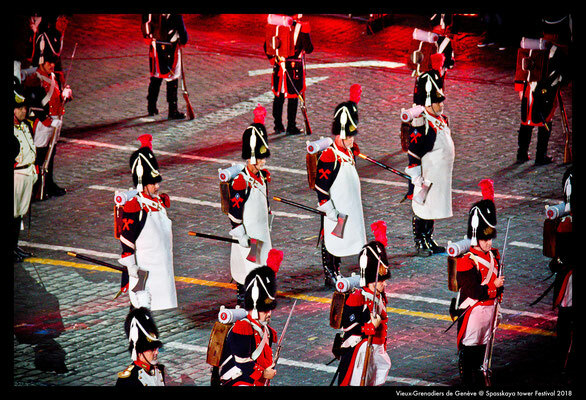 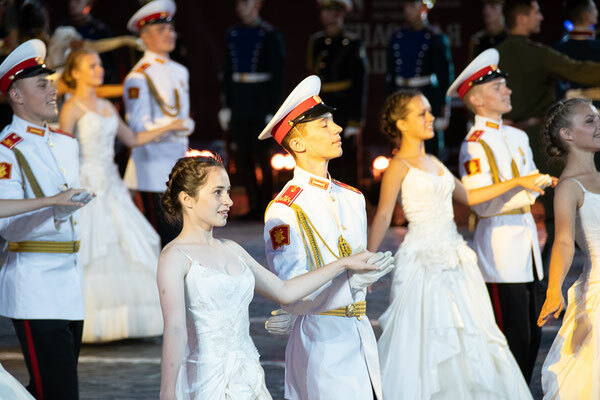 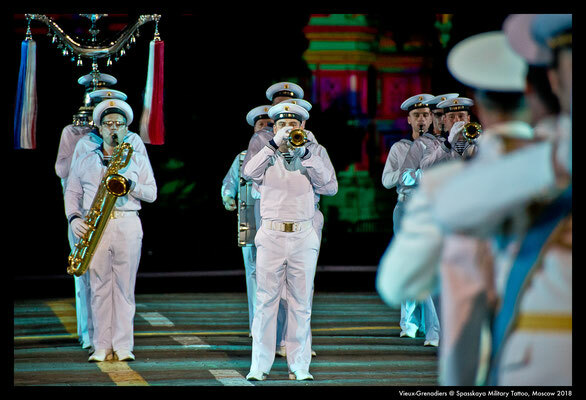 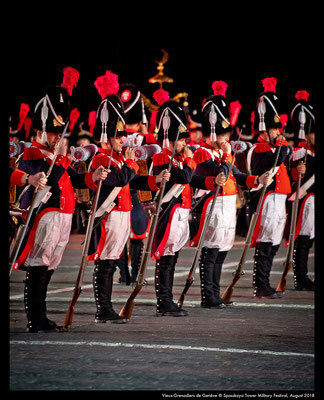 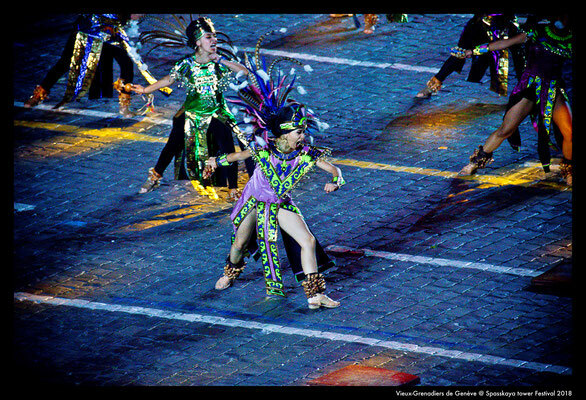 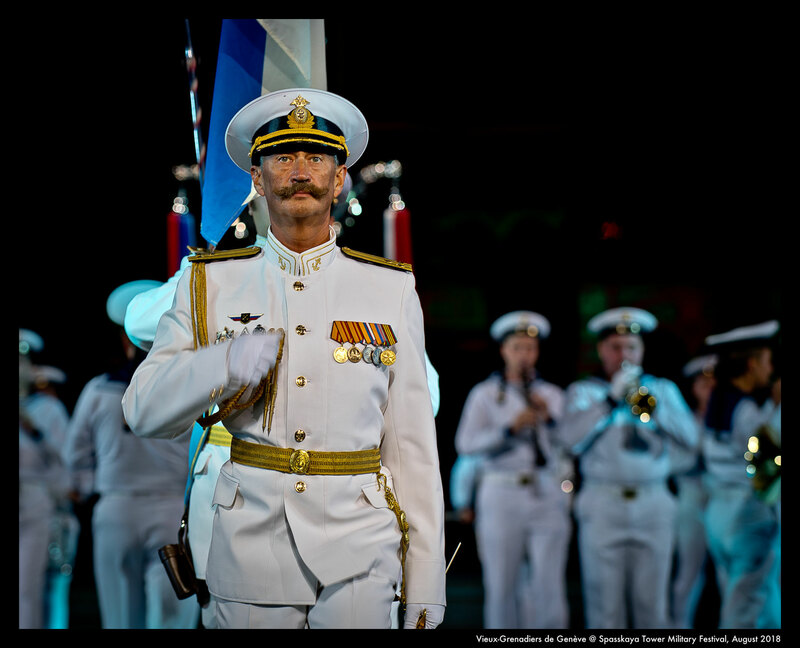 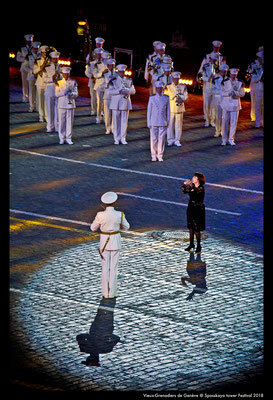 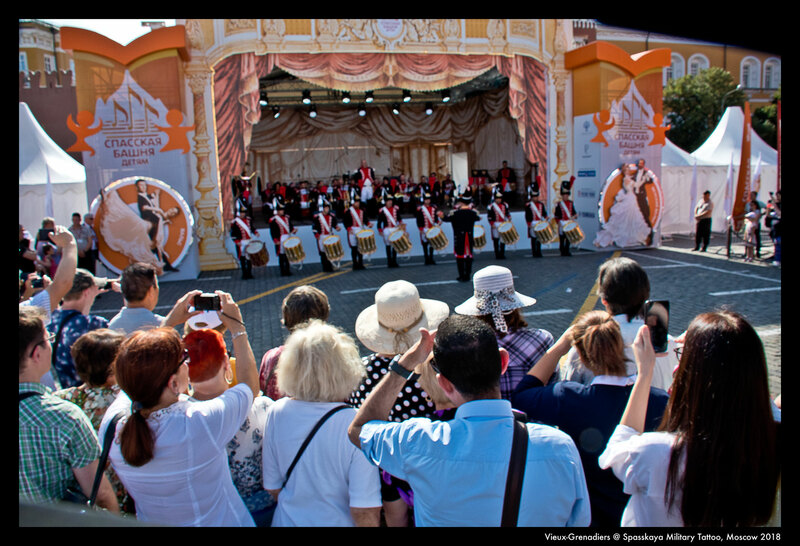 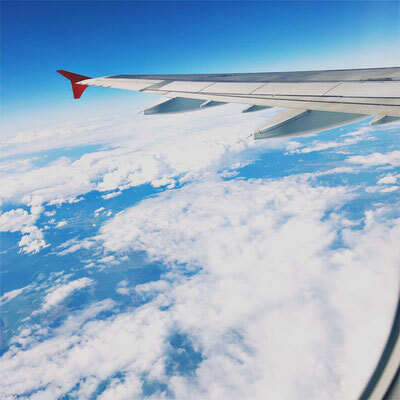 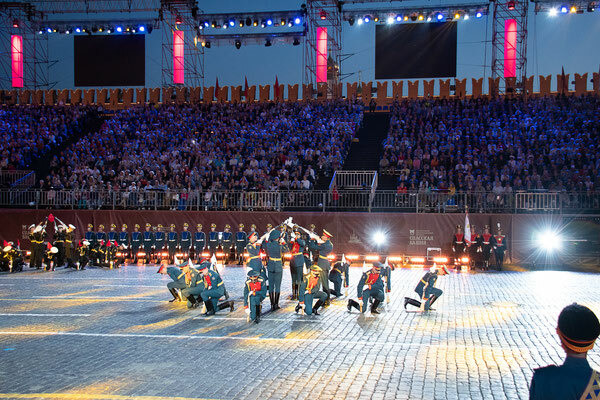 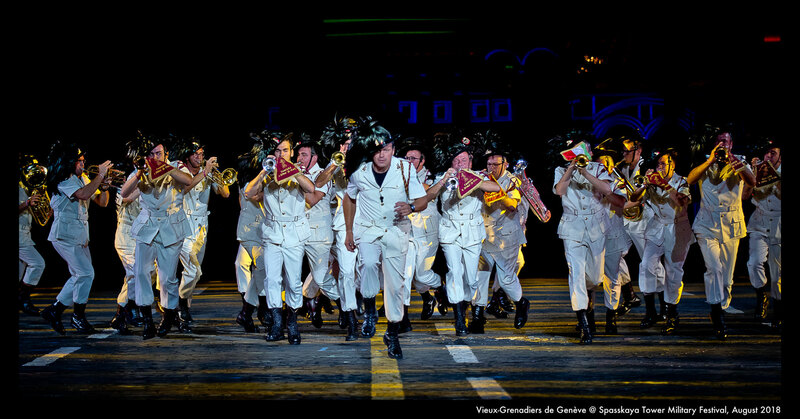 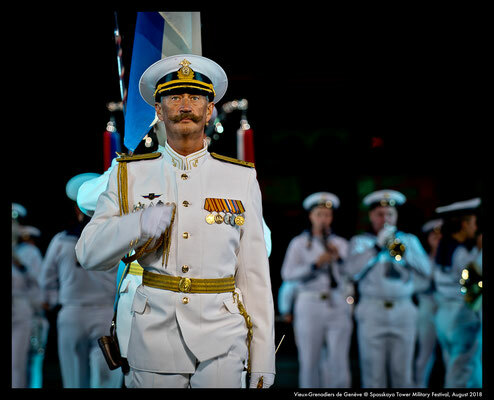 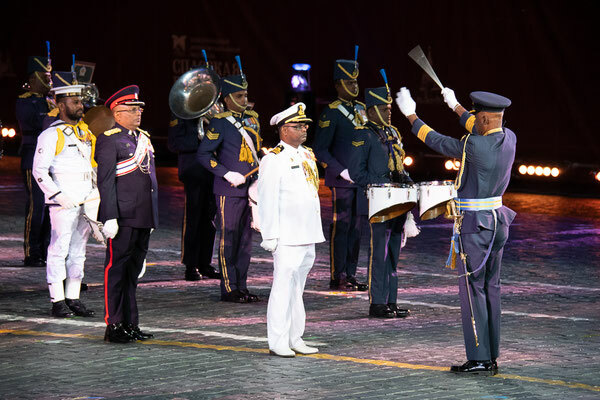 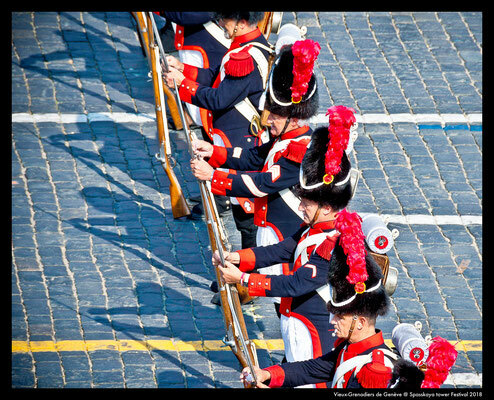 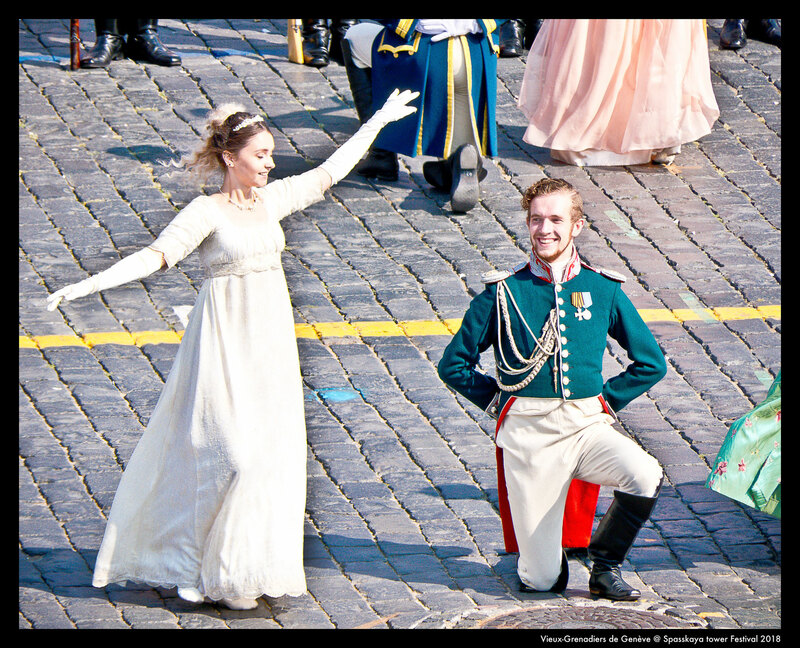 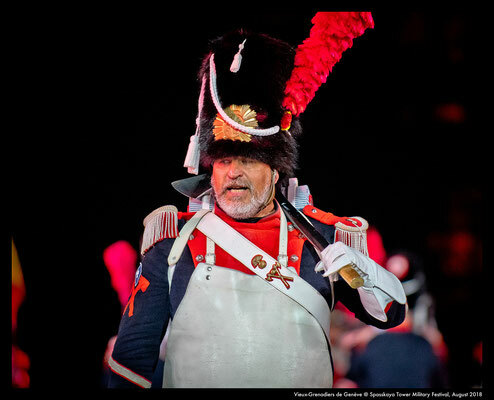 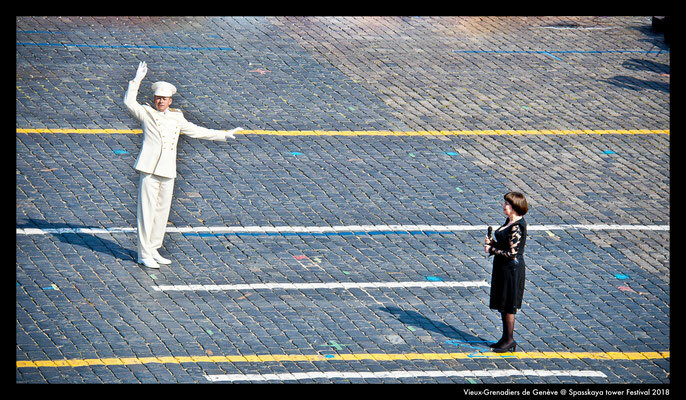 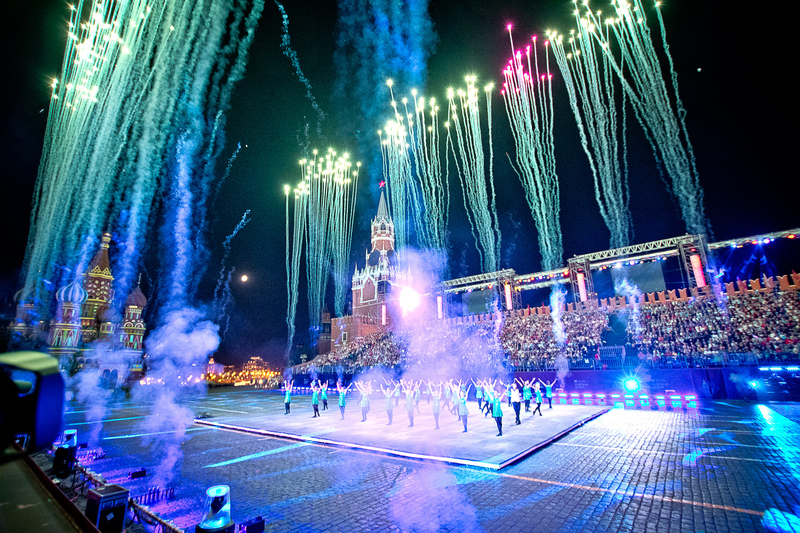 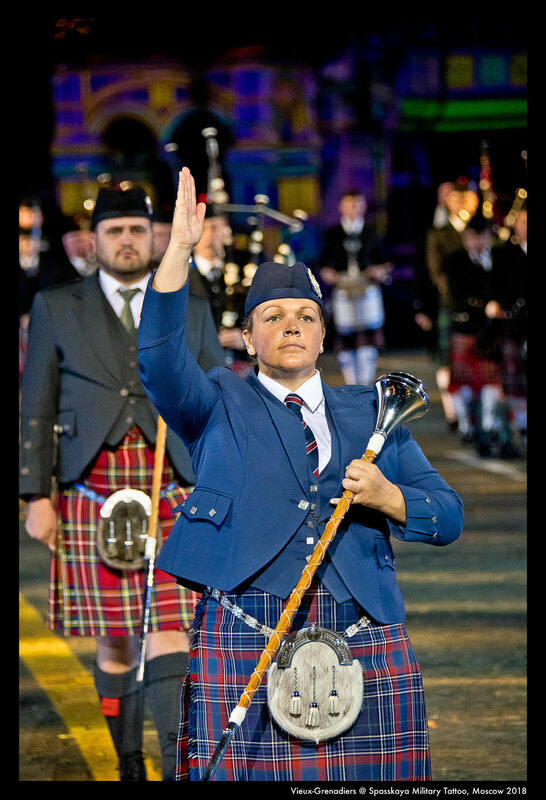 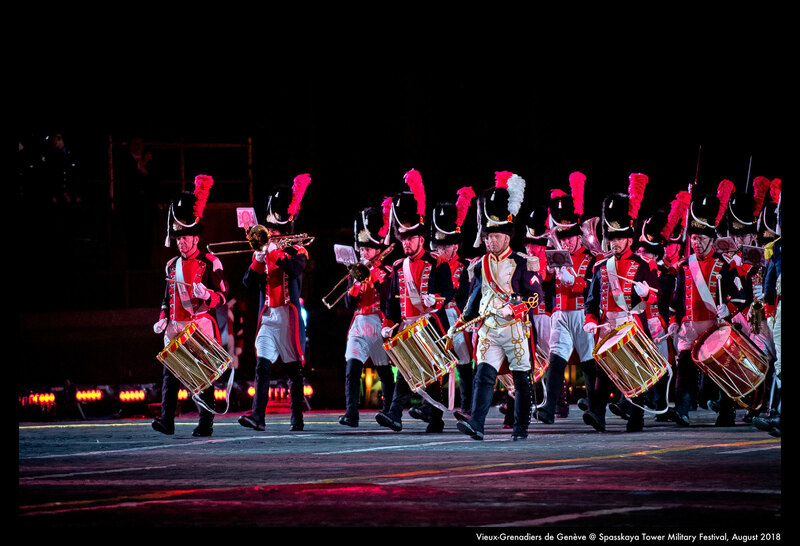 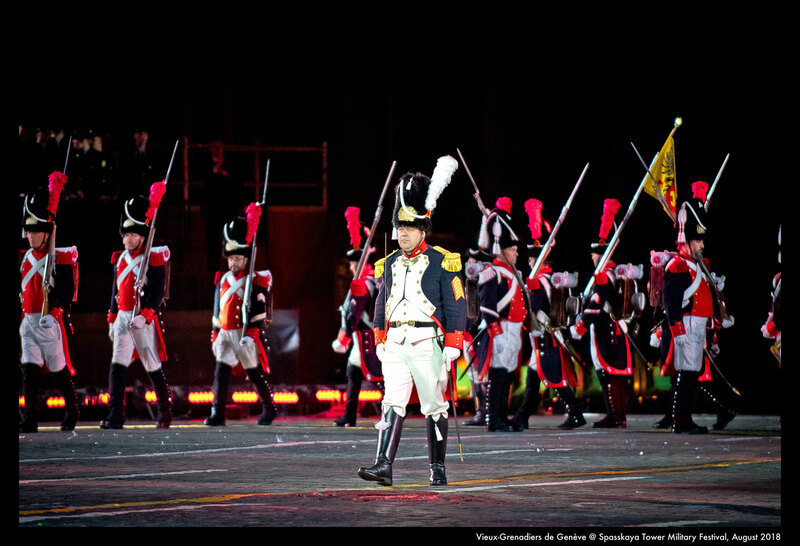 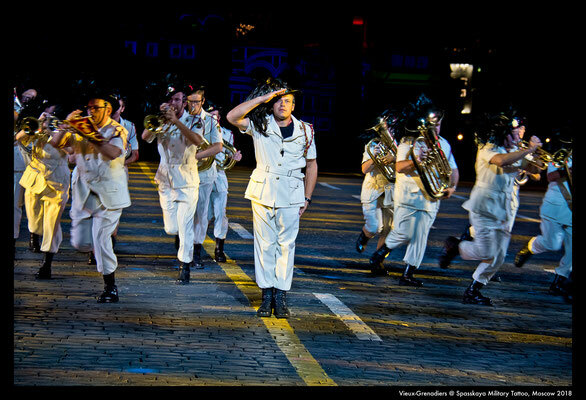 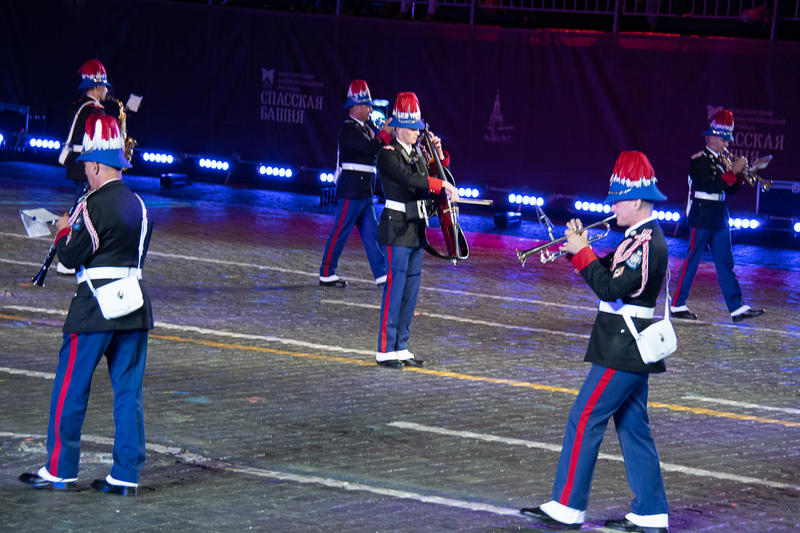 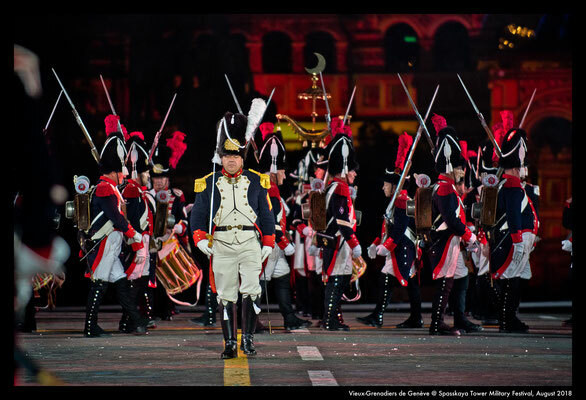 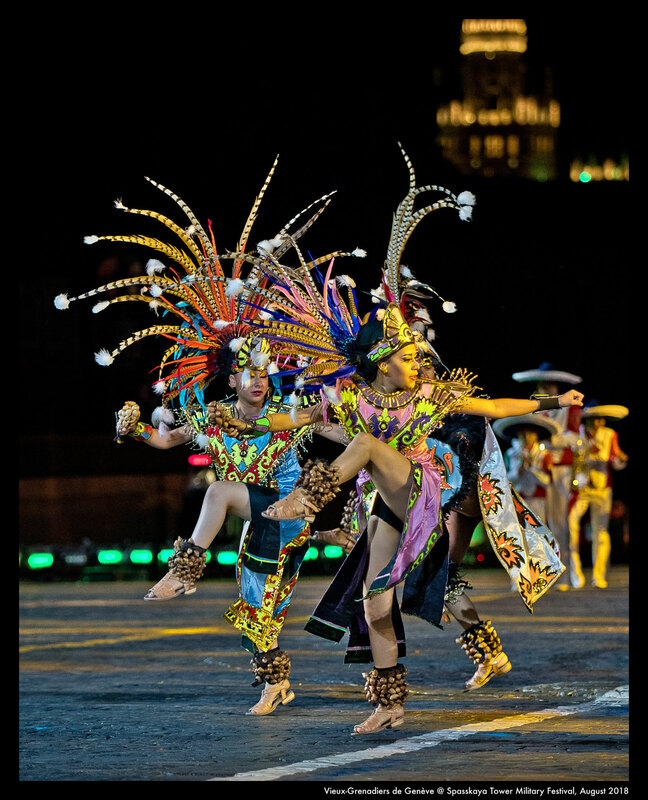 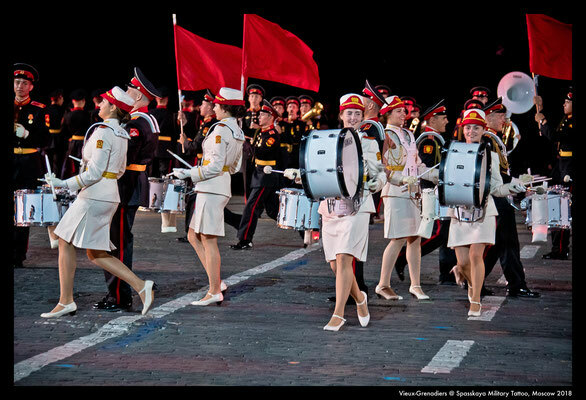 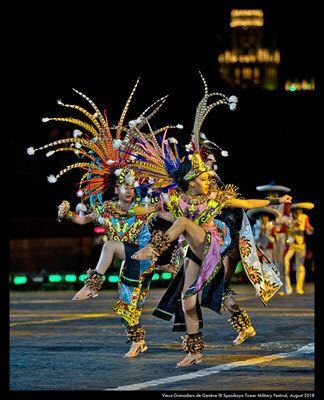 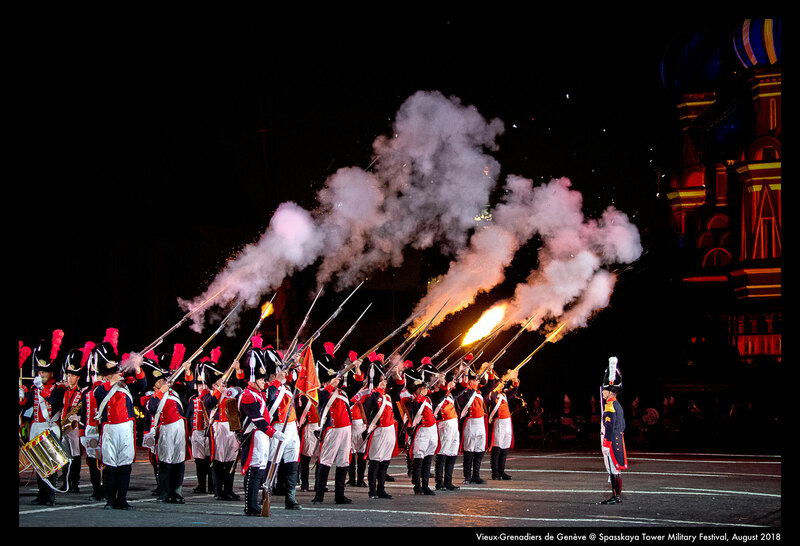 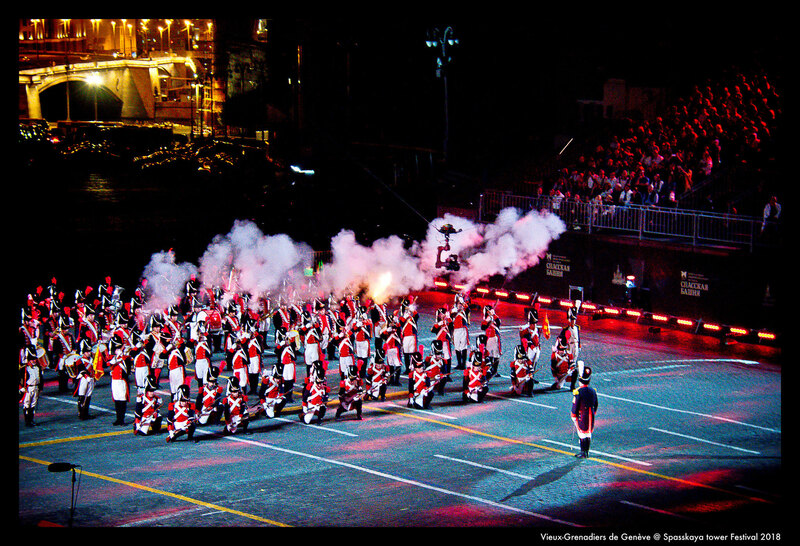 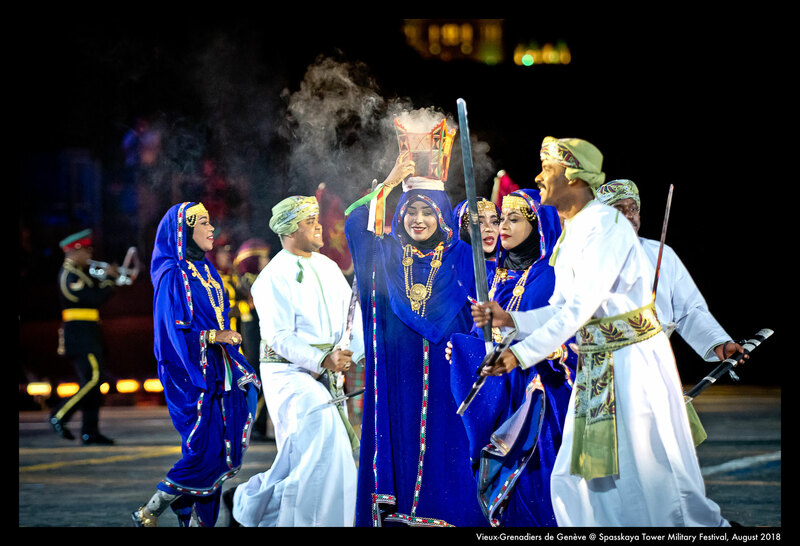 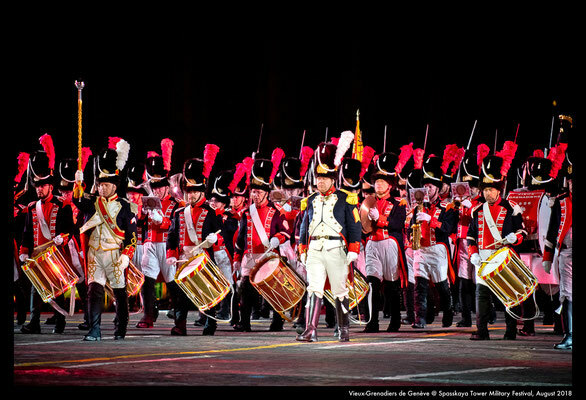 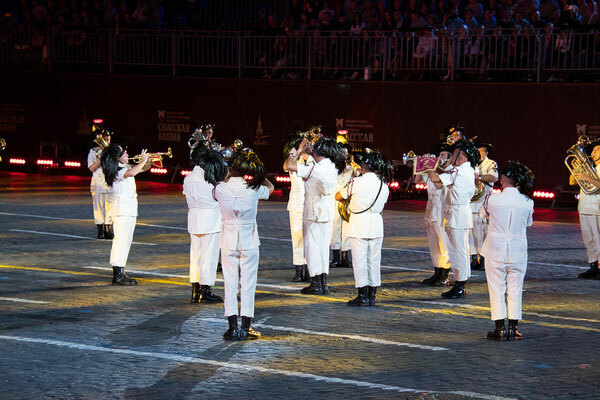 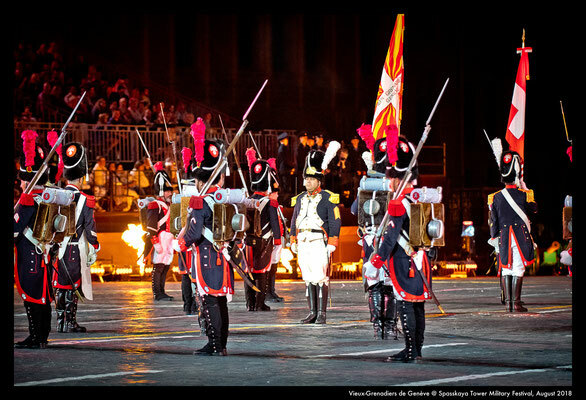 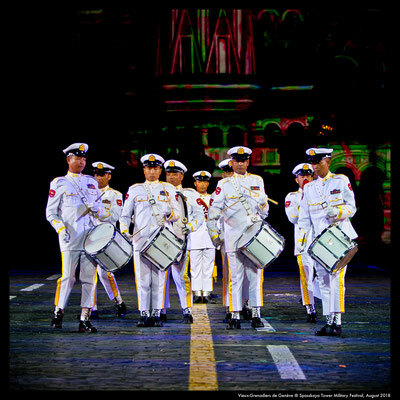 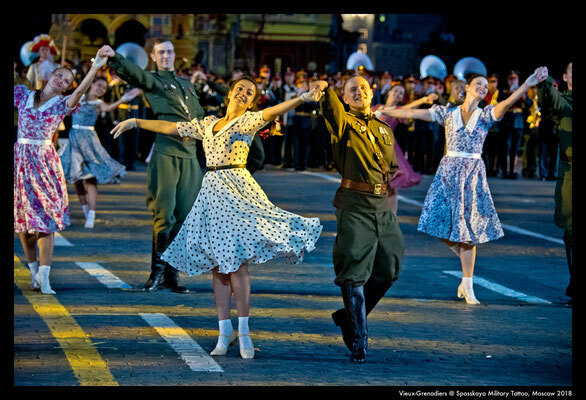 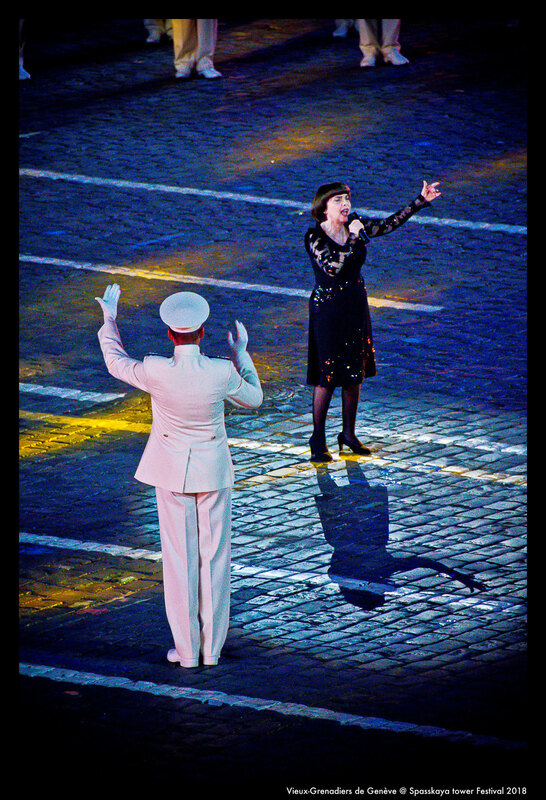 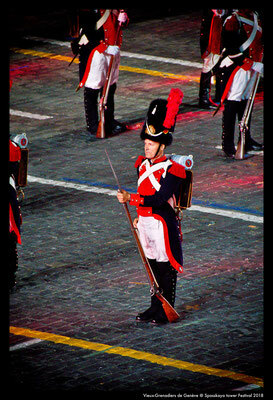 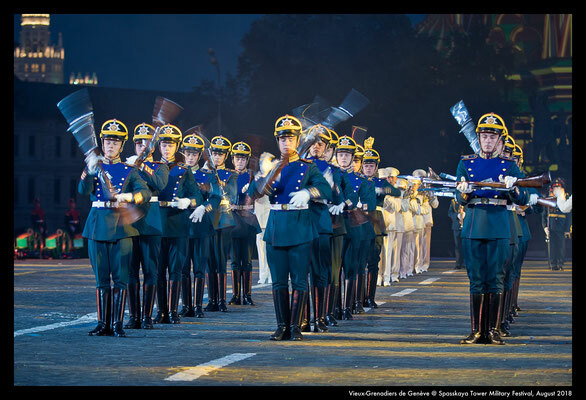 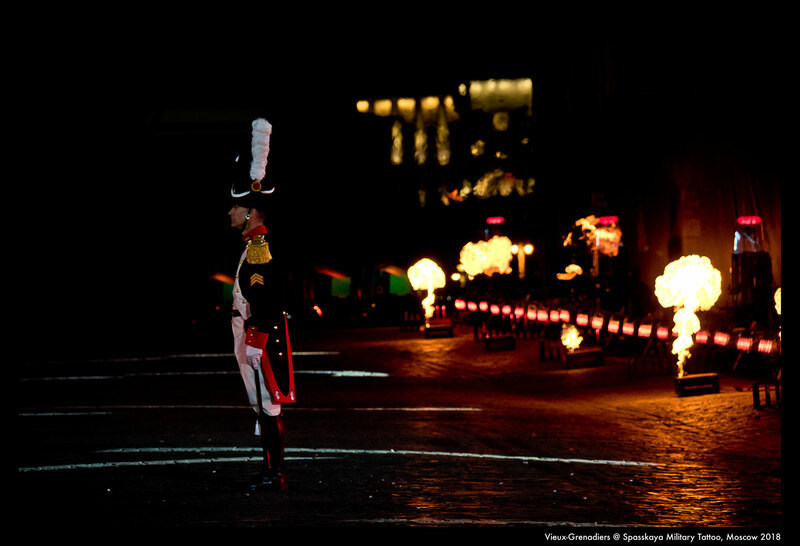 The harmonious combination of military, classical, folk and popular music, military band parades and dance shows, laser and pyrotechnical effects makes the Festival one of the brightest and most memorable events of the year.